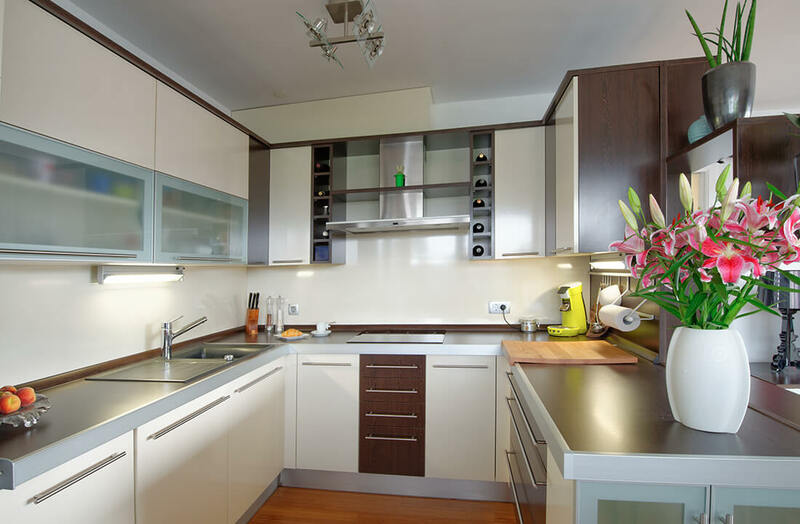 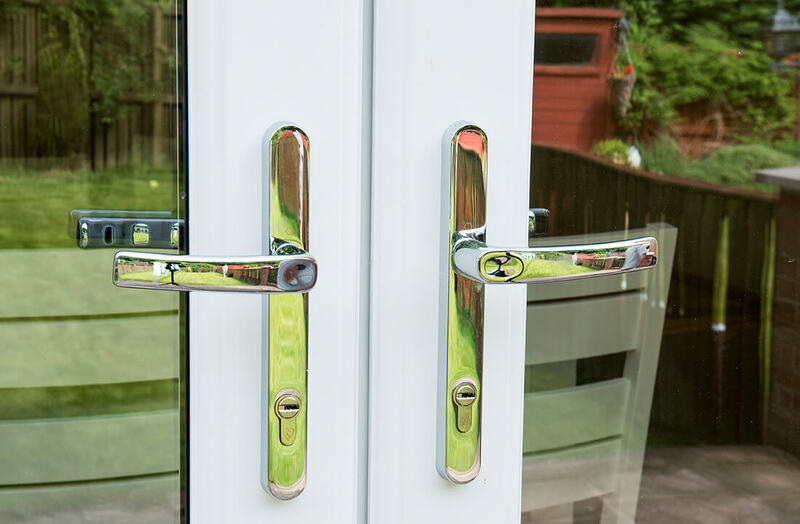 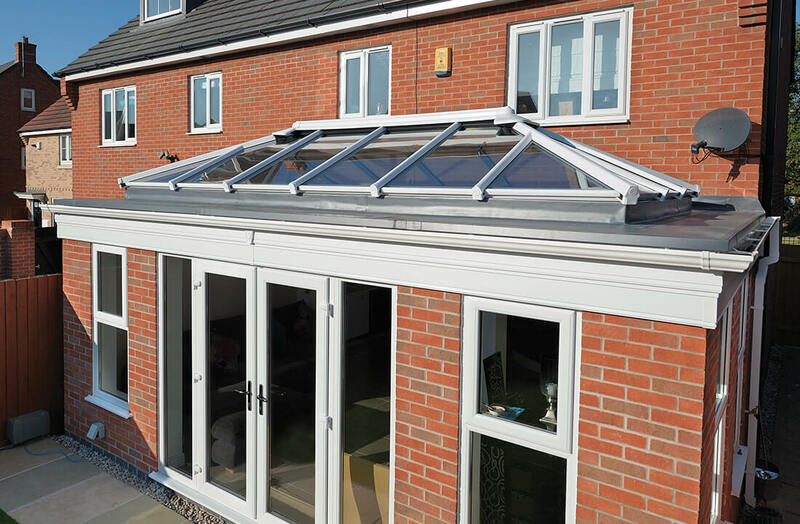 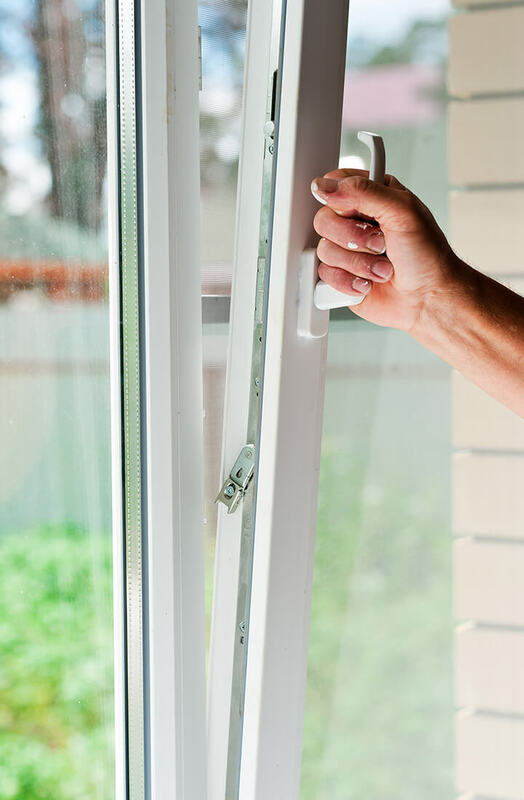 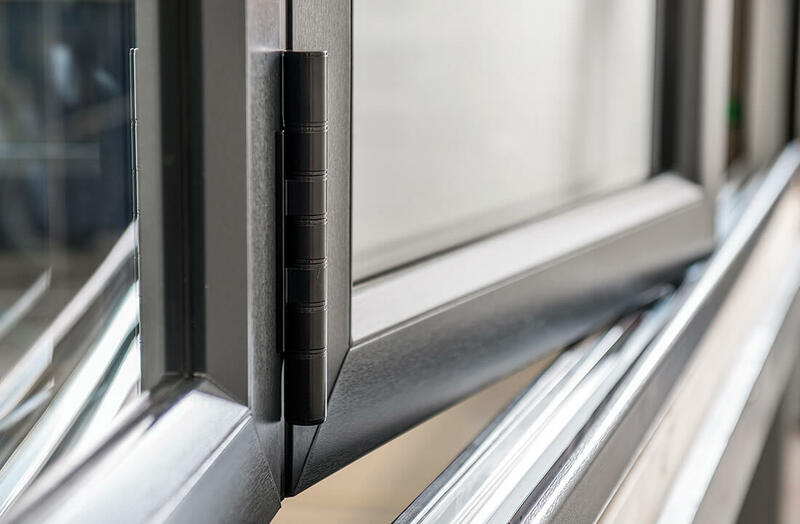 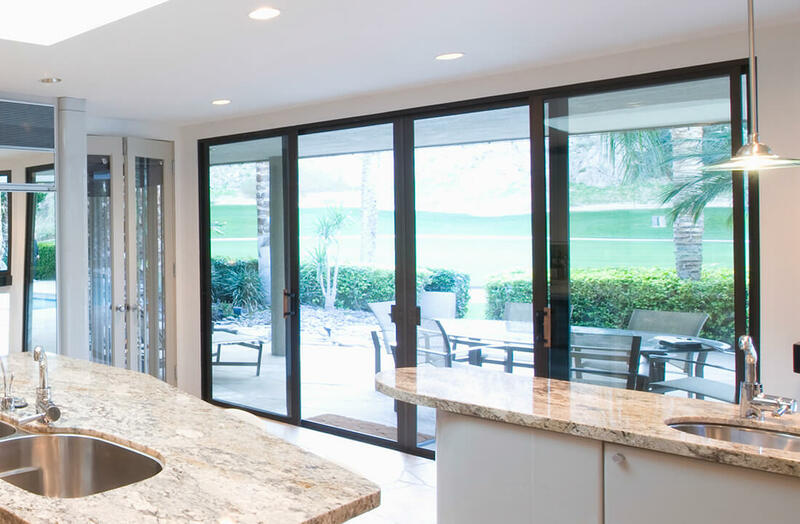 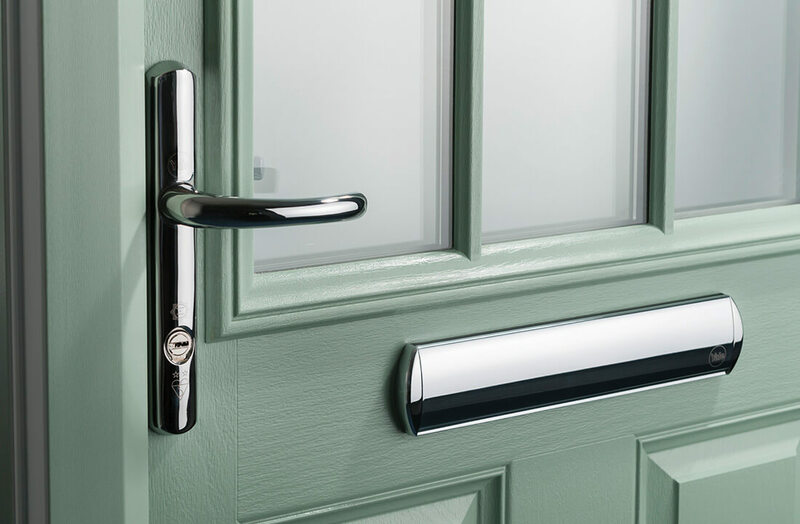 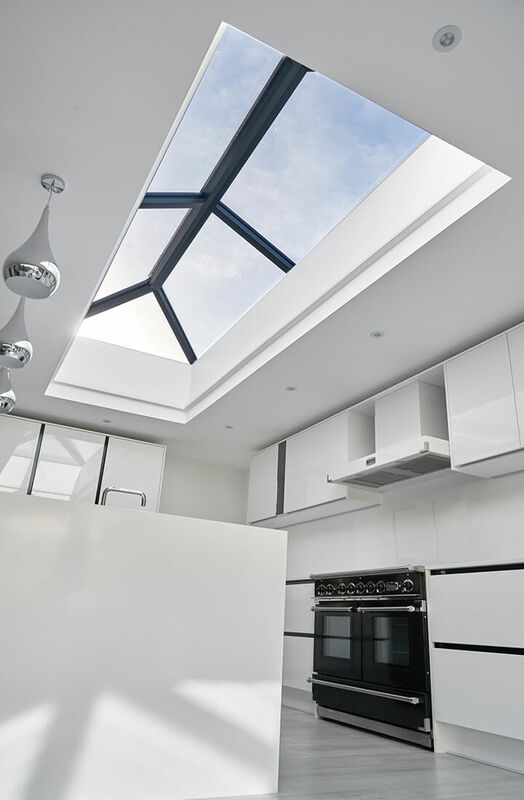 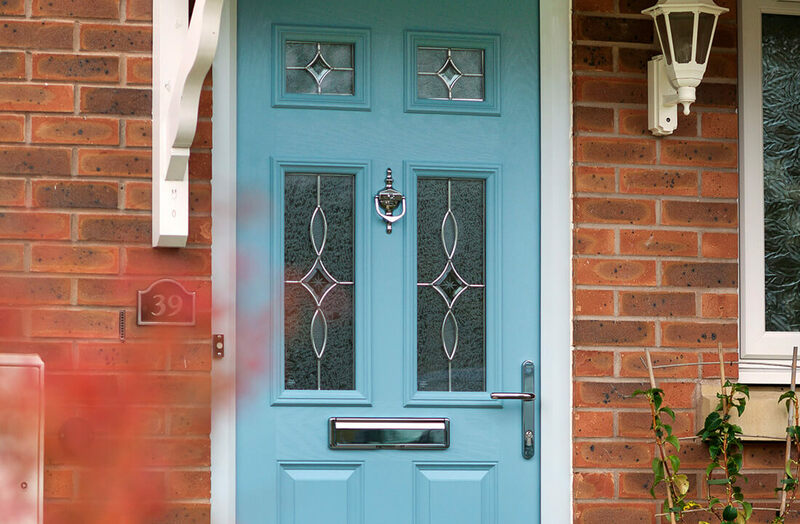 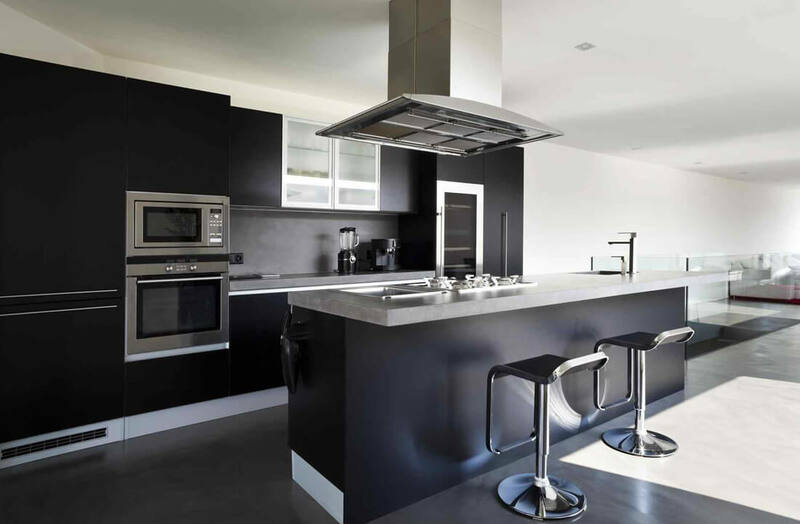 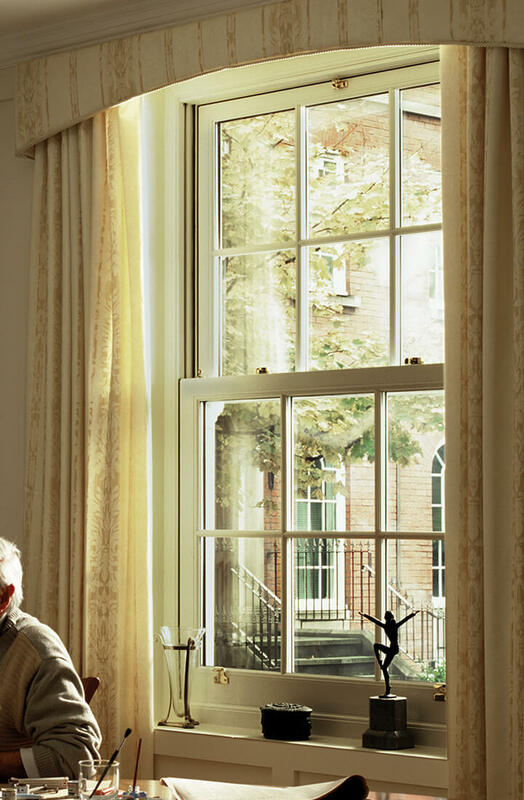 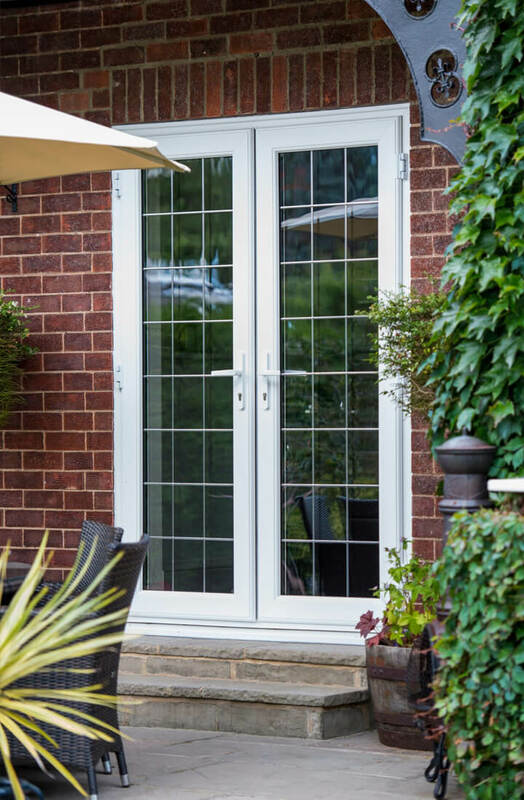 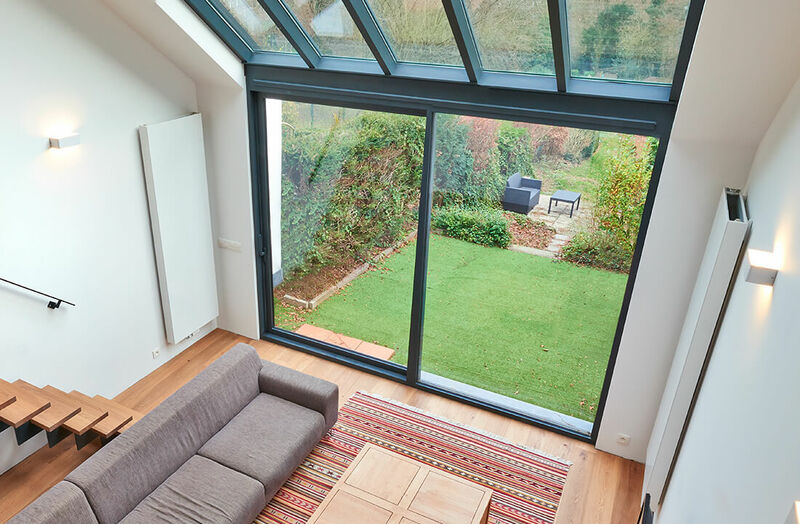 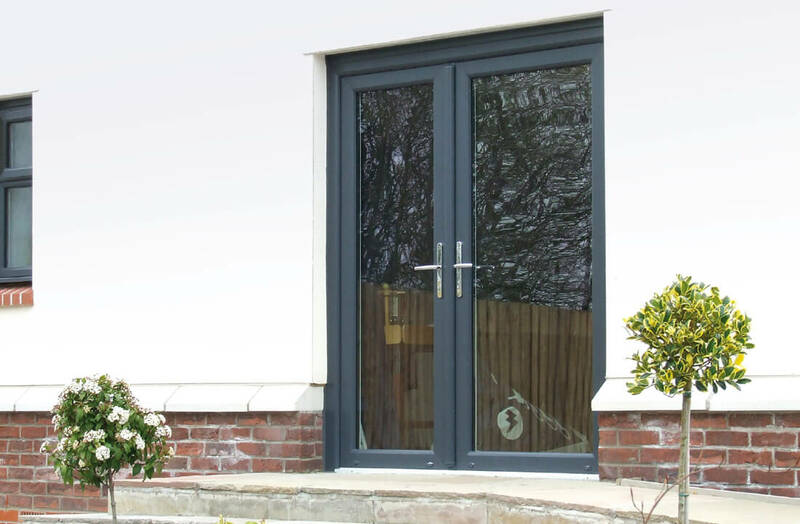 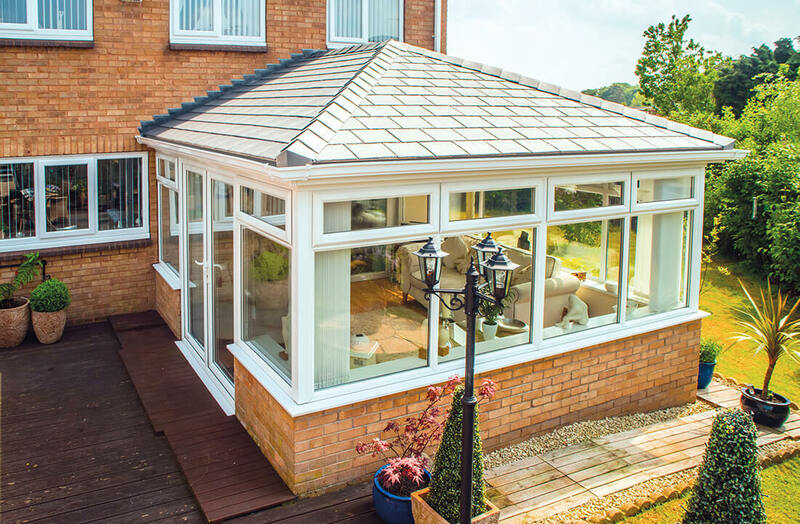 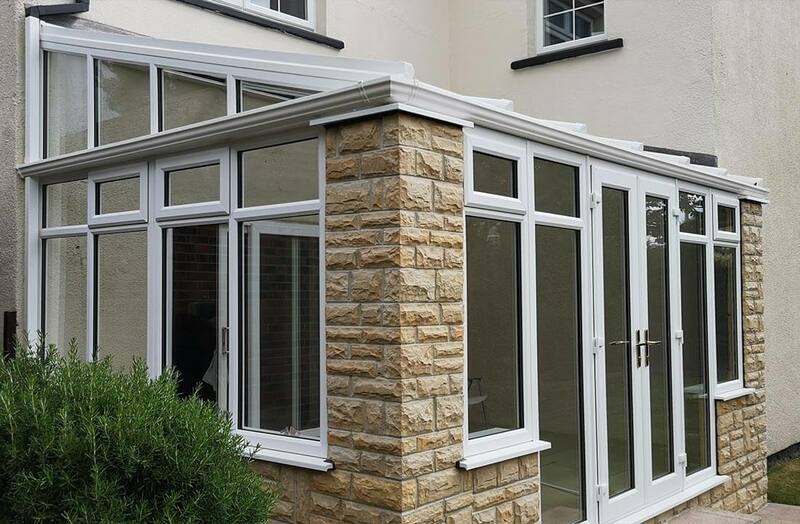 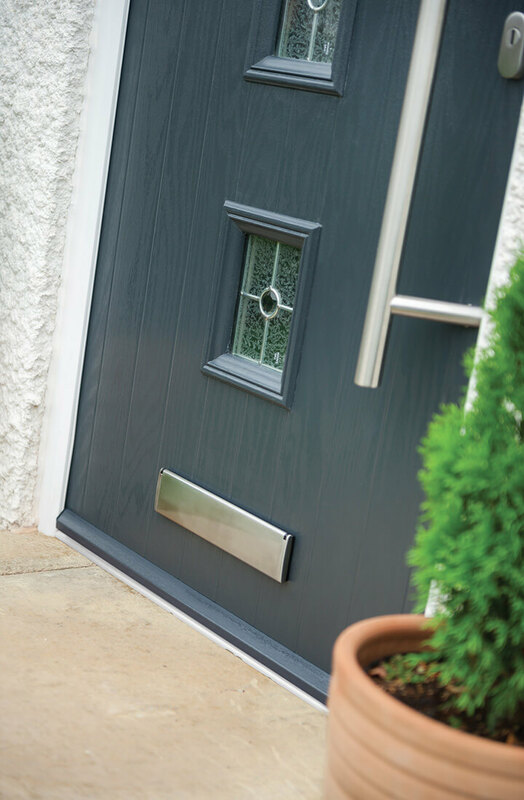 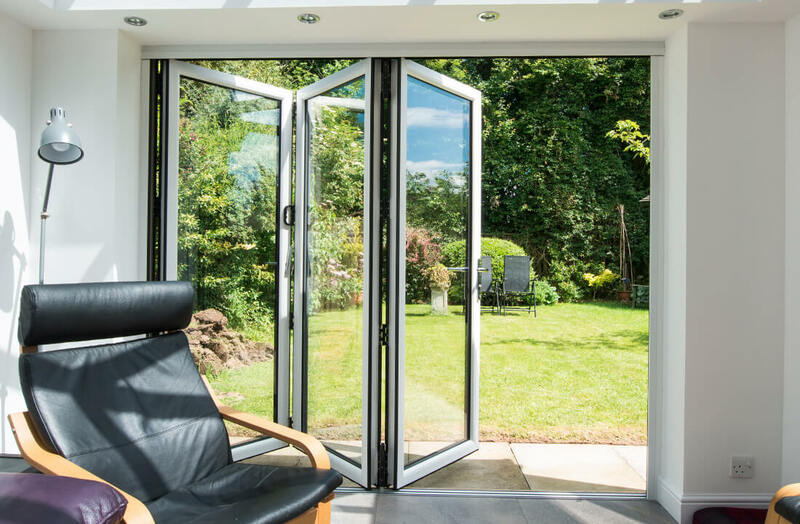 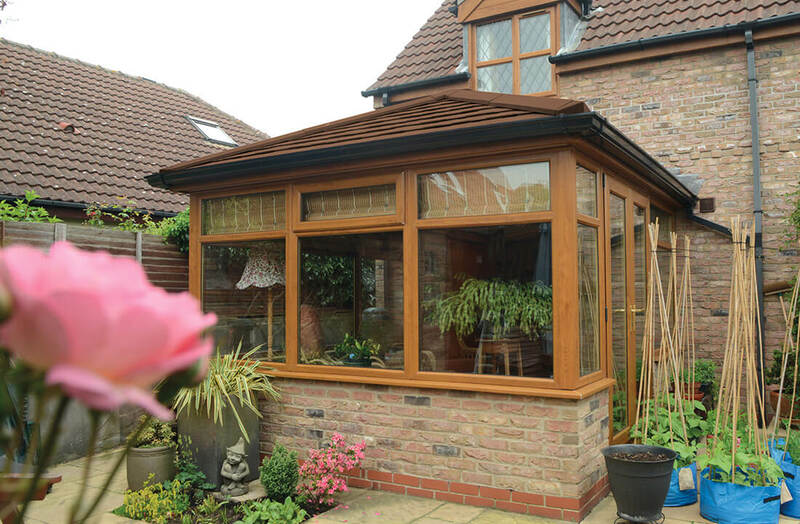 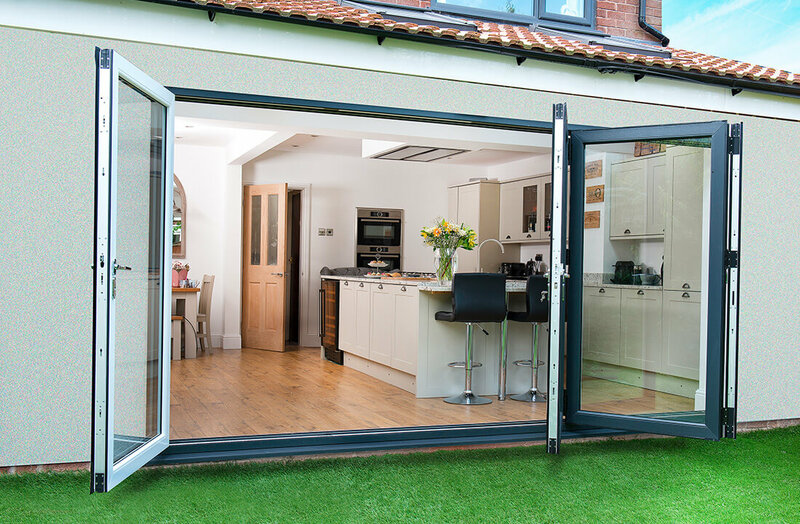 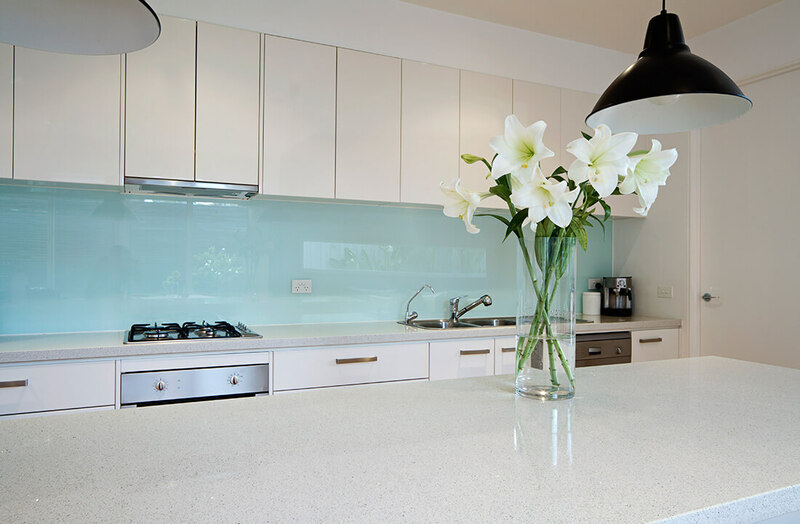 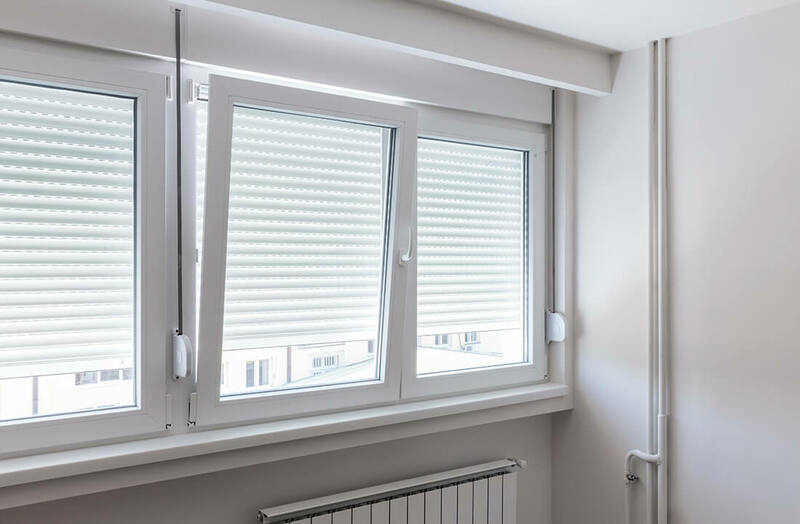 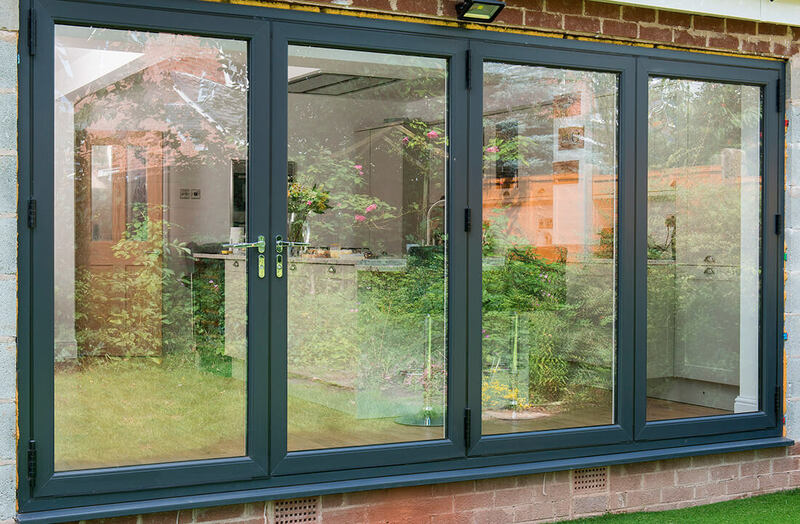 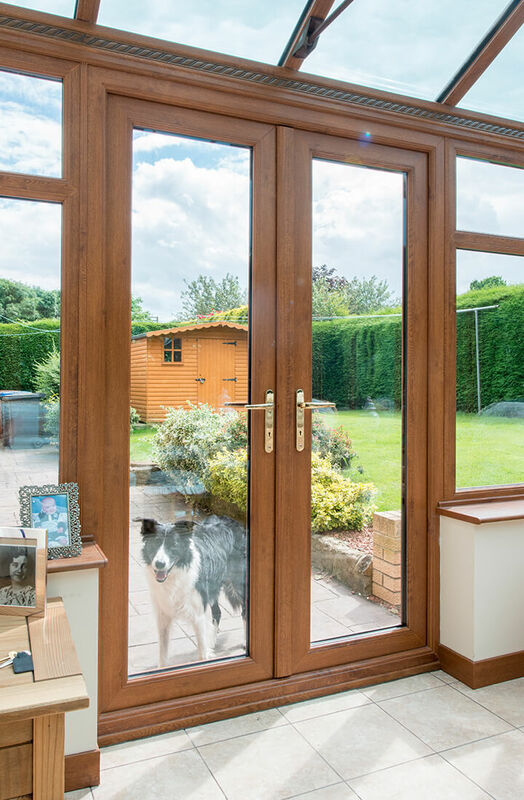 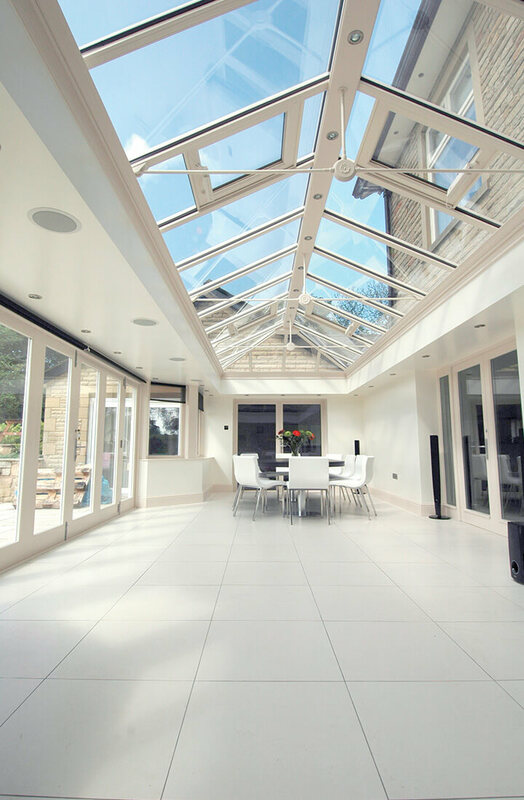 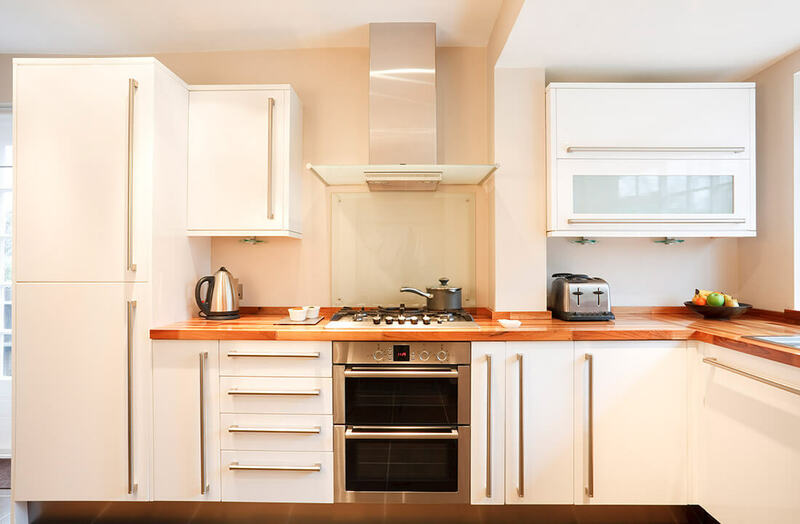 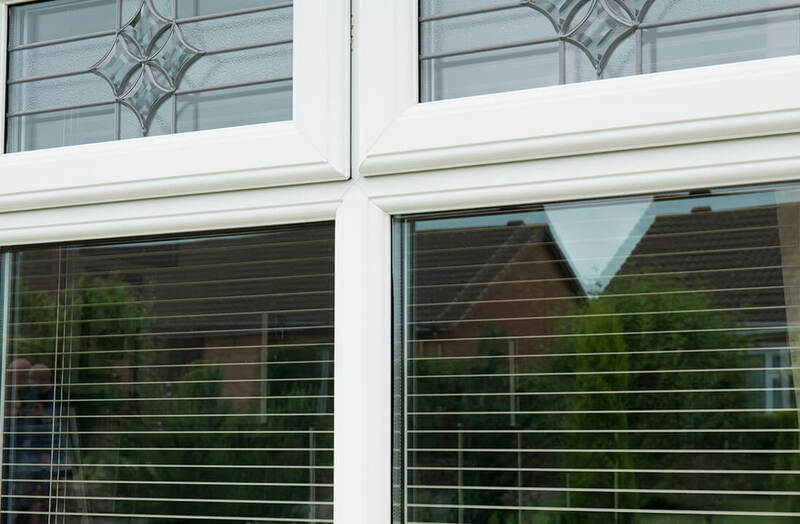 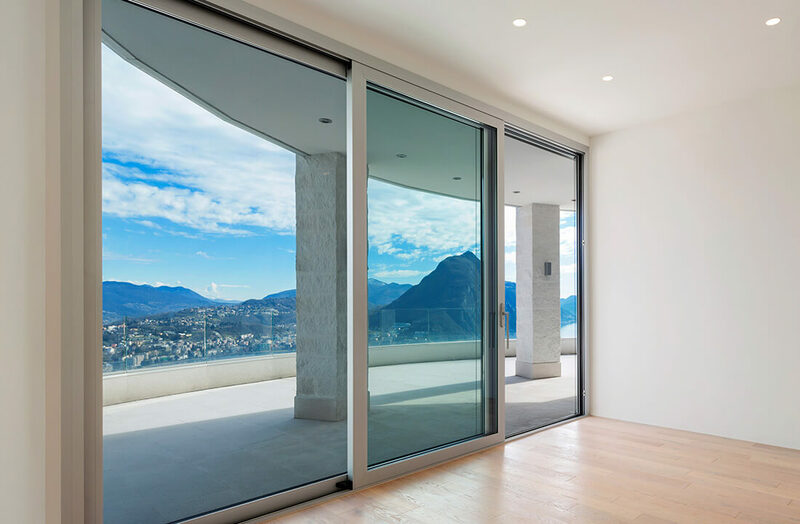 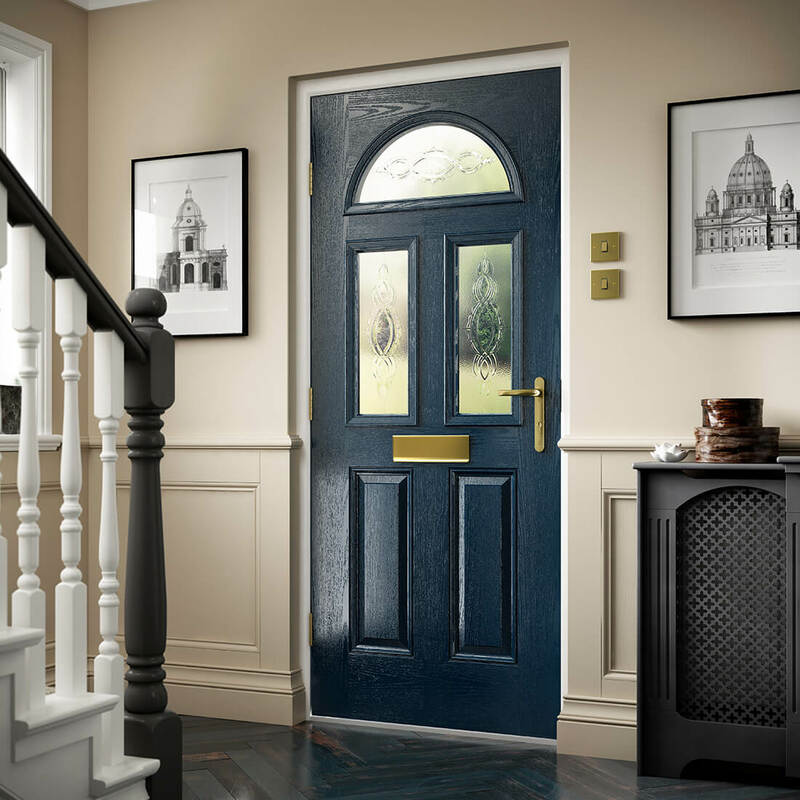 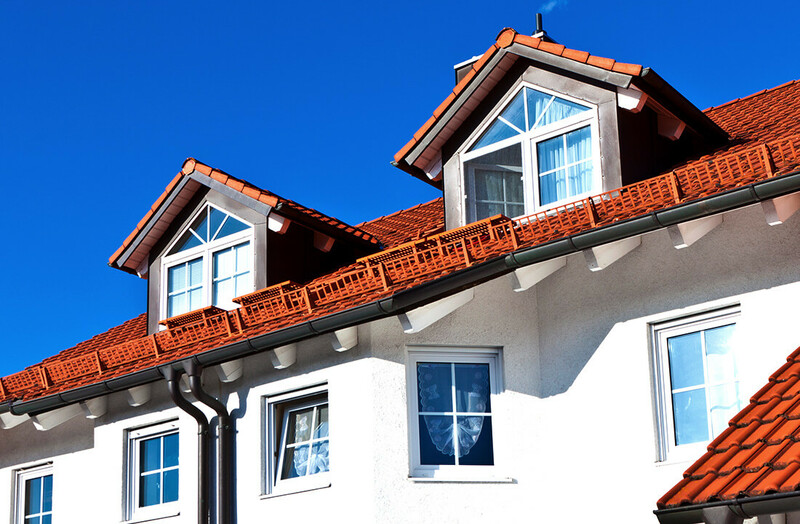 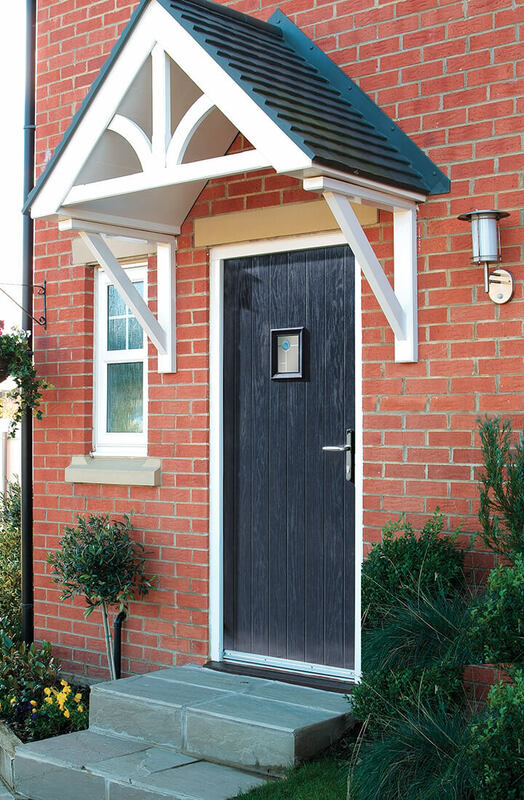 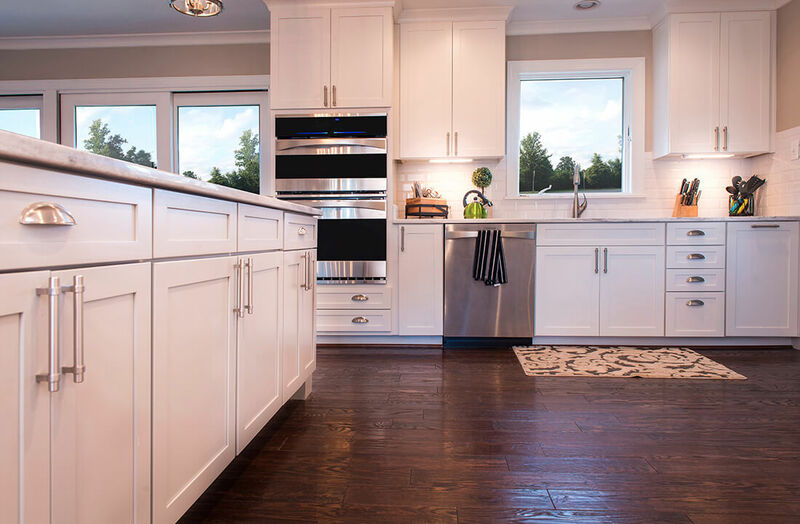 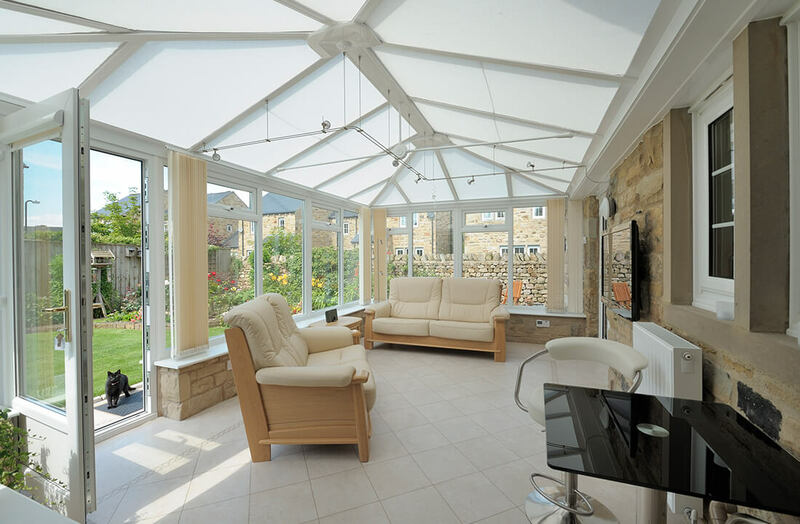 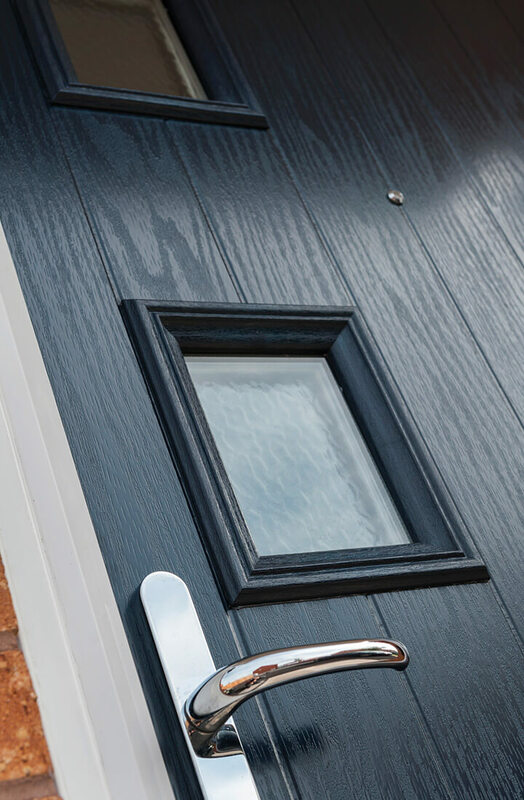 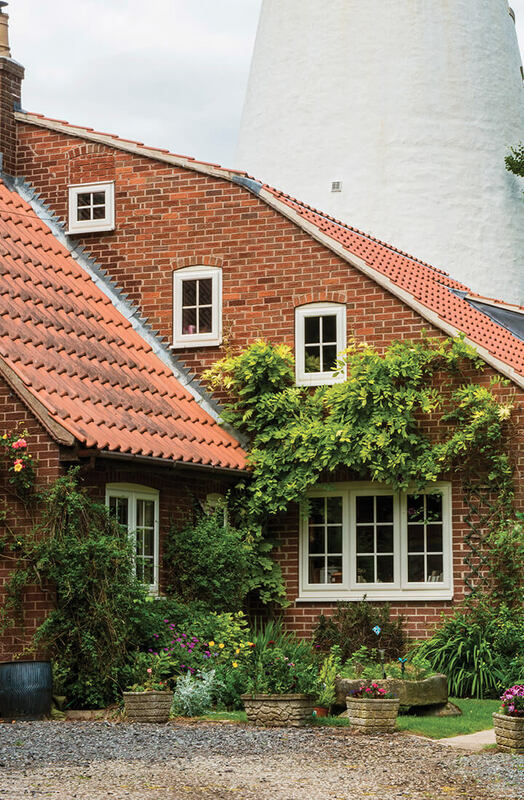 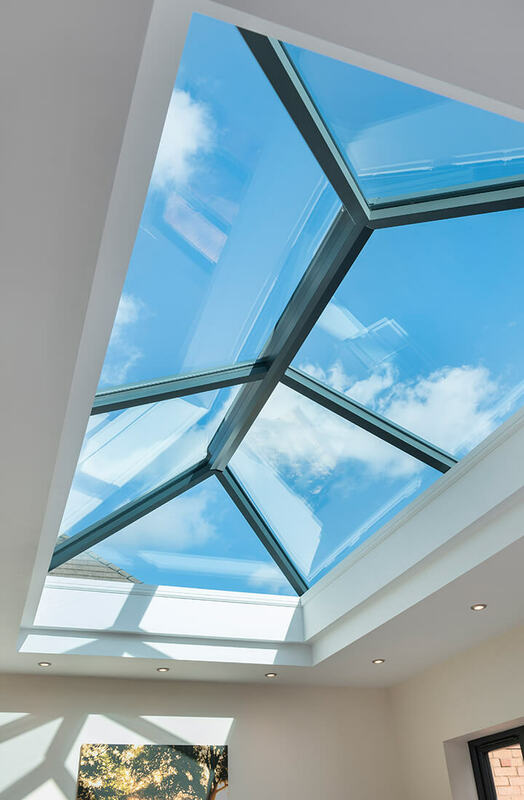 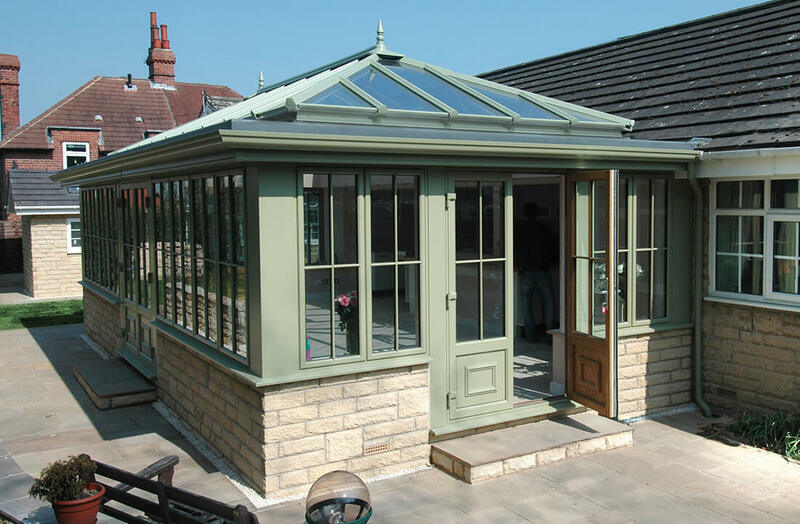 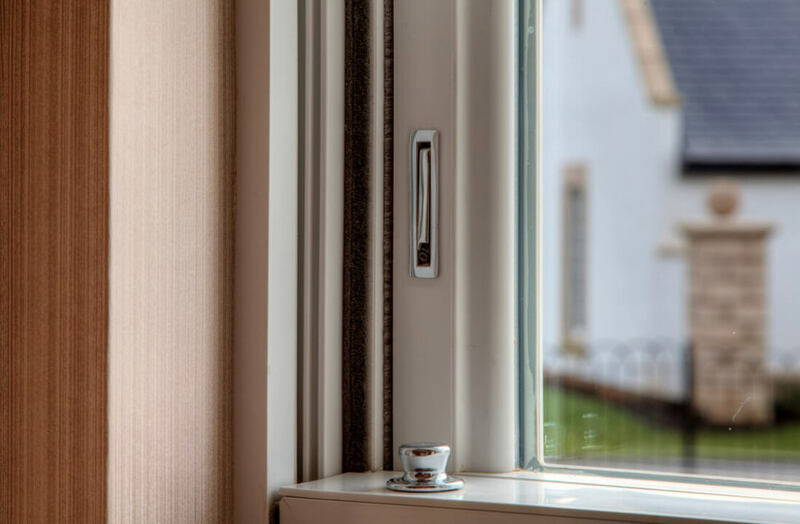 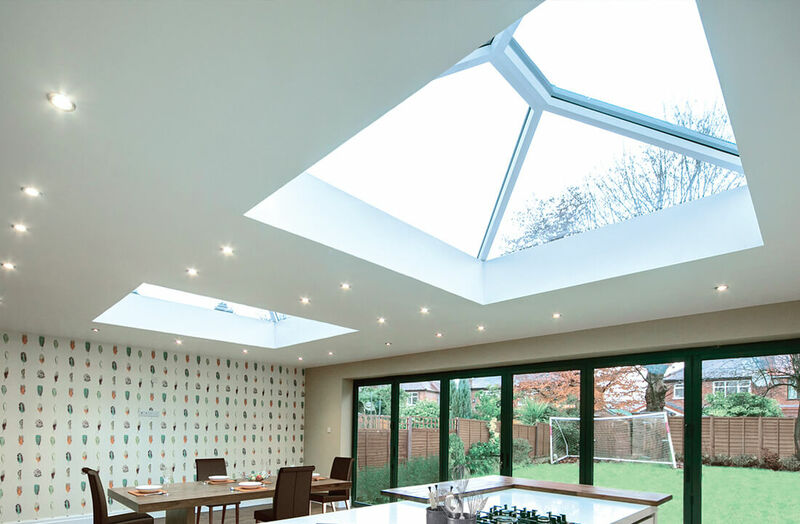 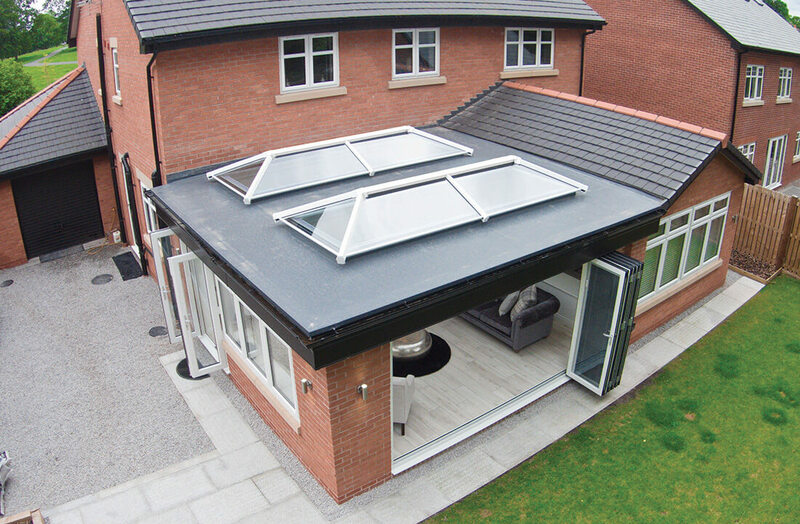 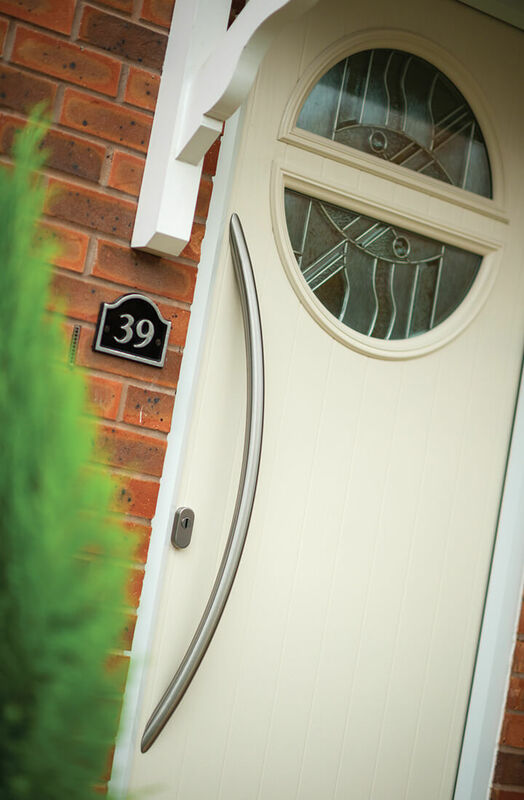 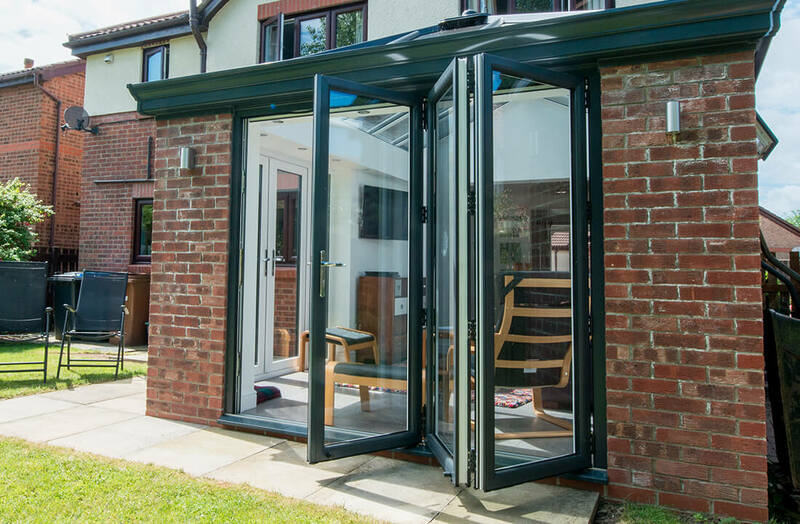 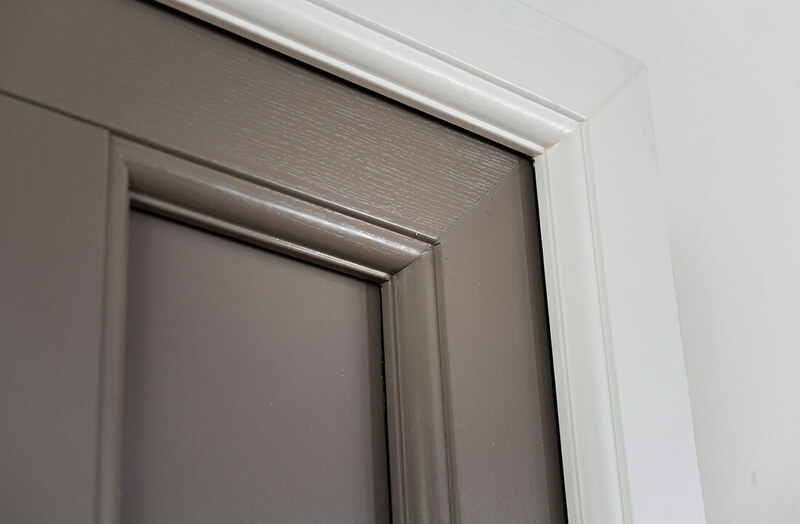 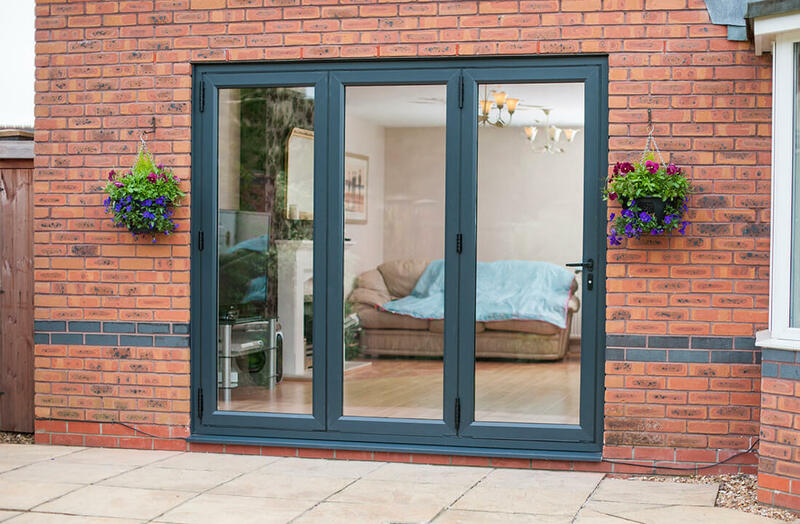 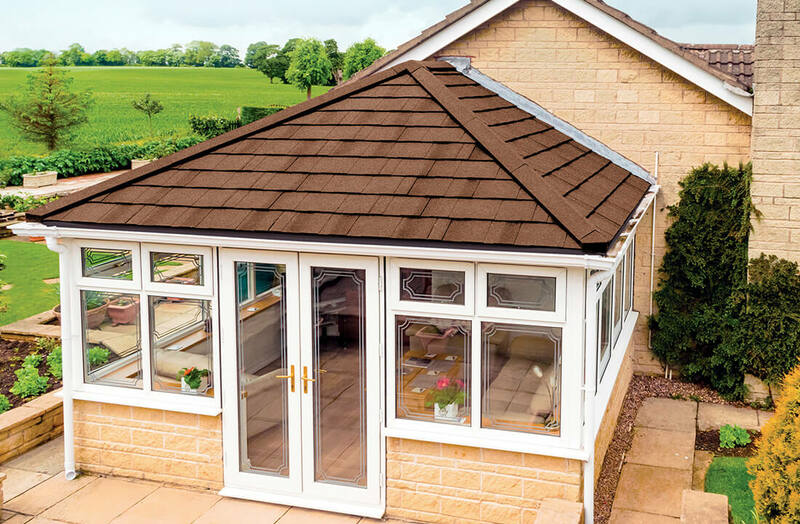 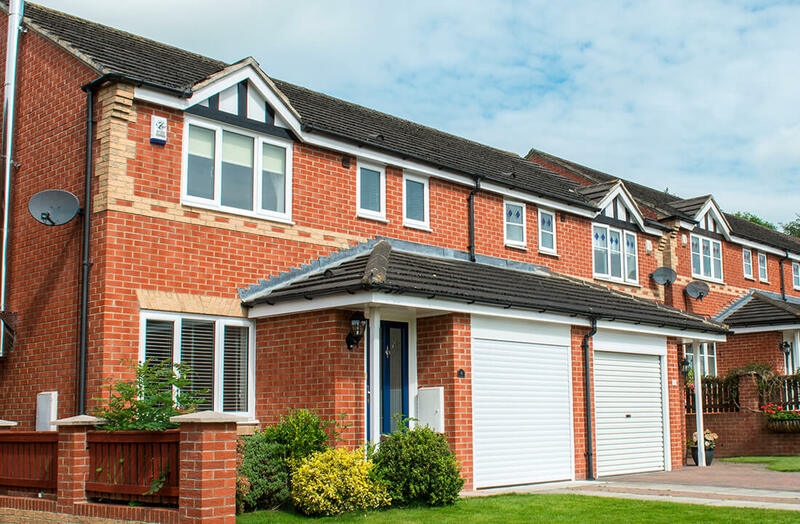 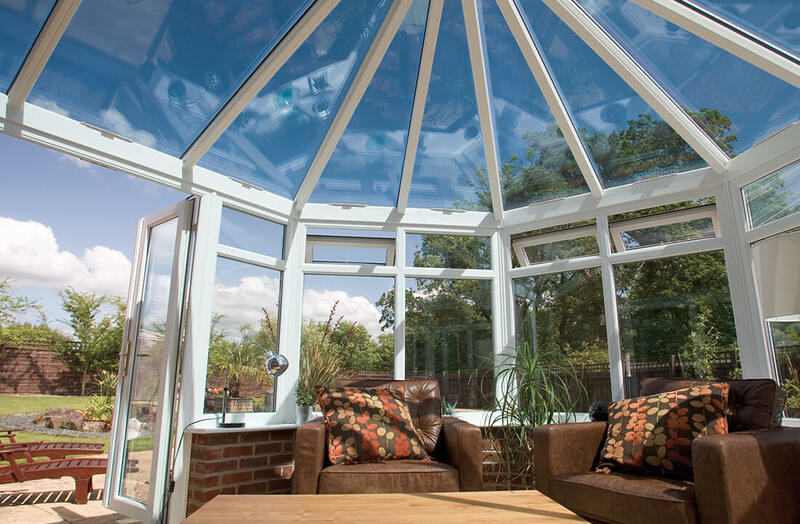 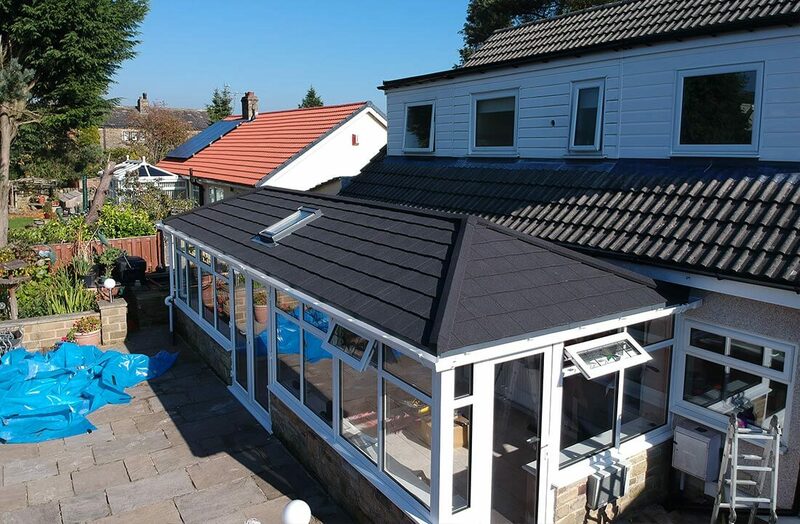 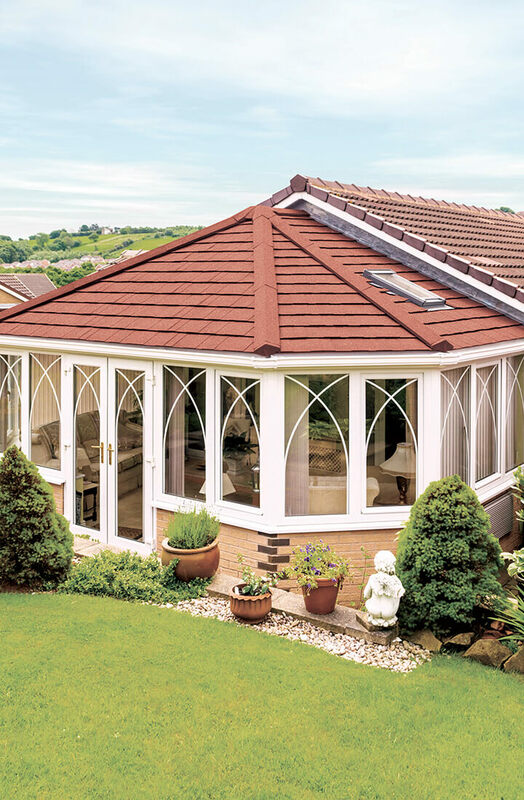 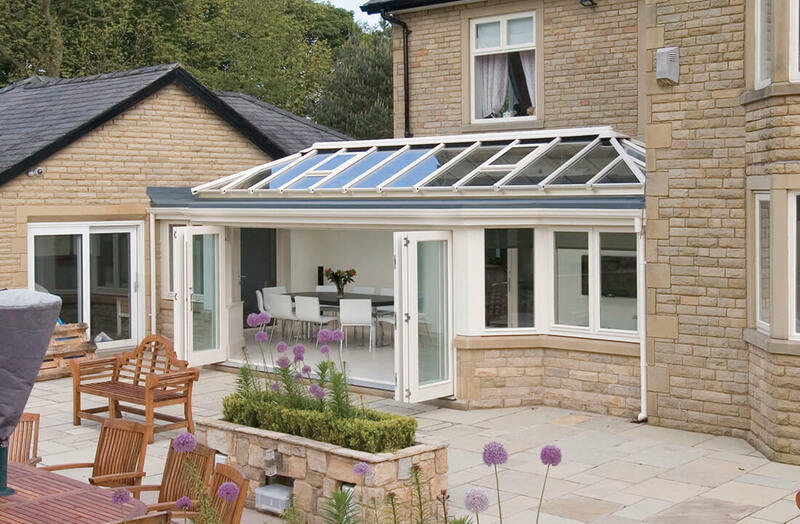 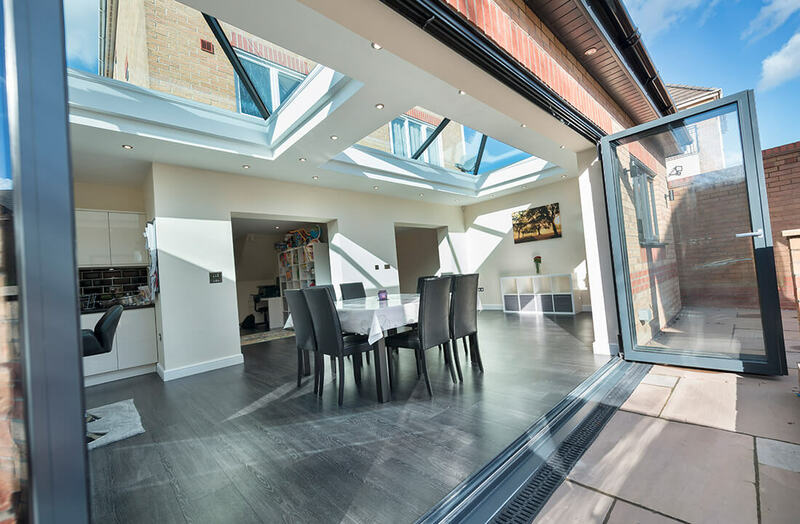 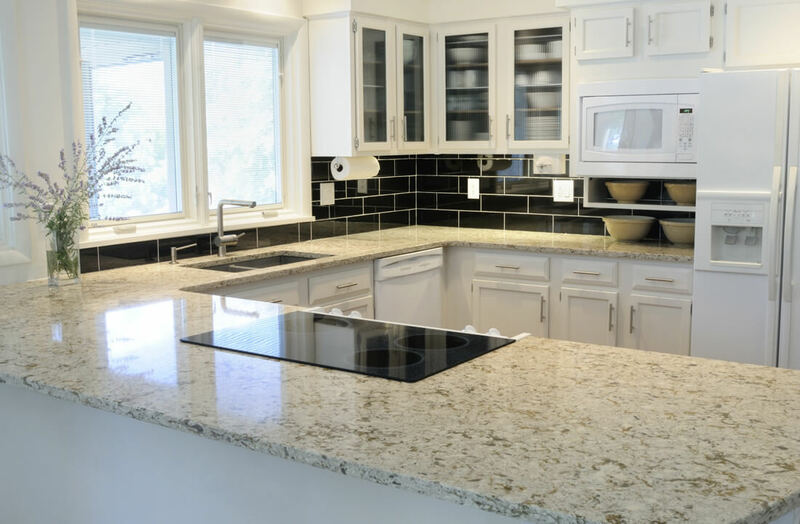 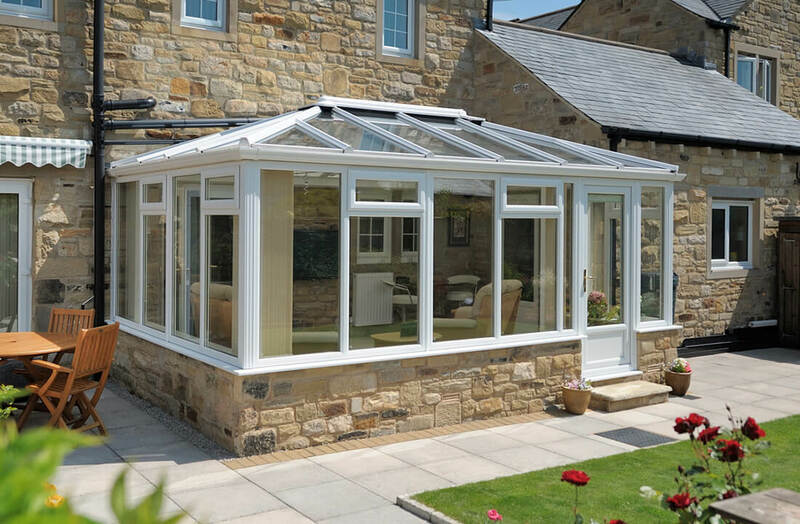 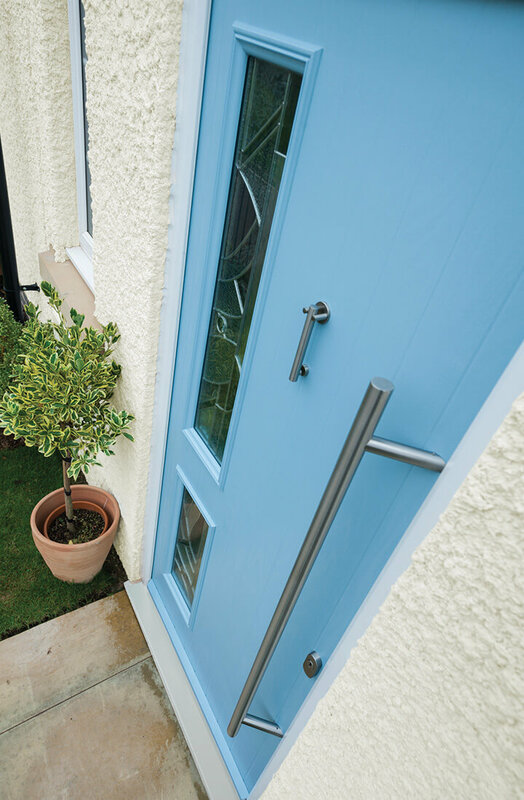 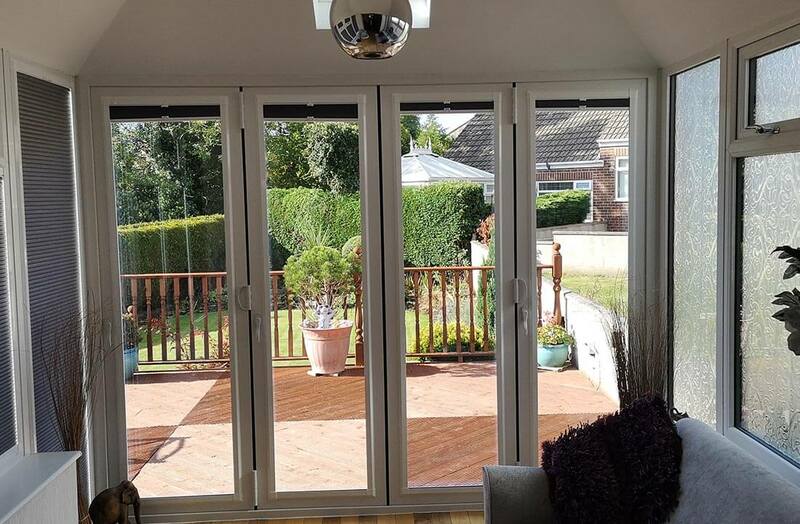 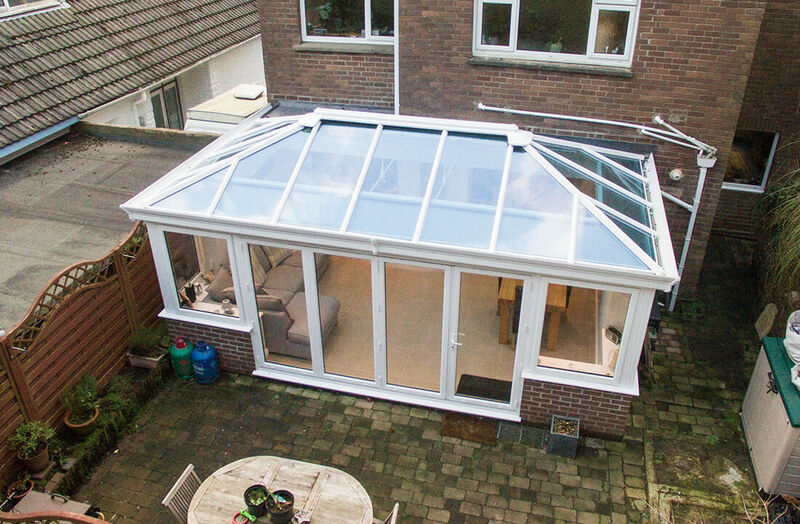 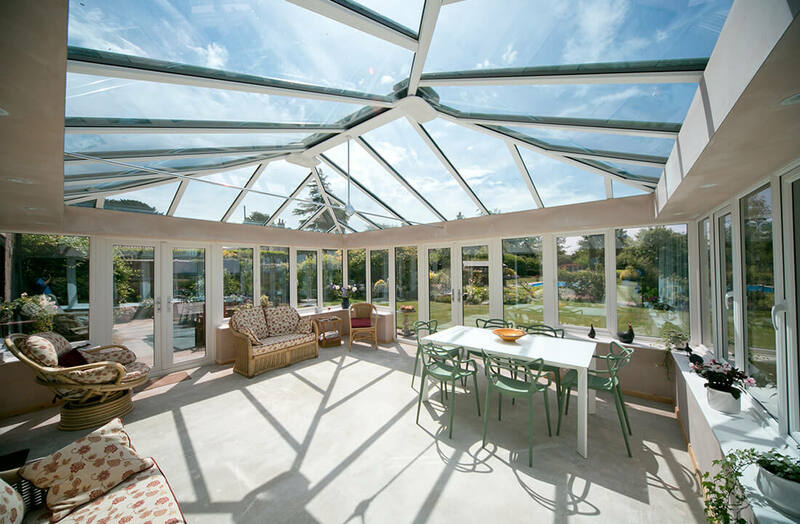 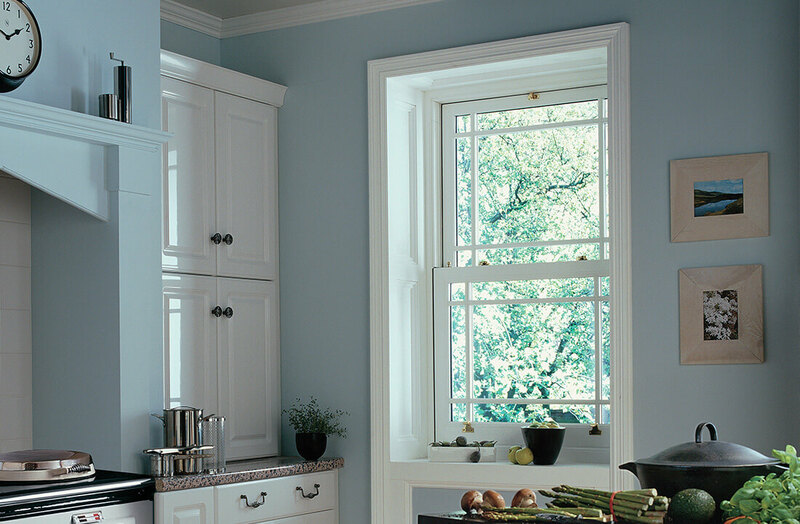 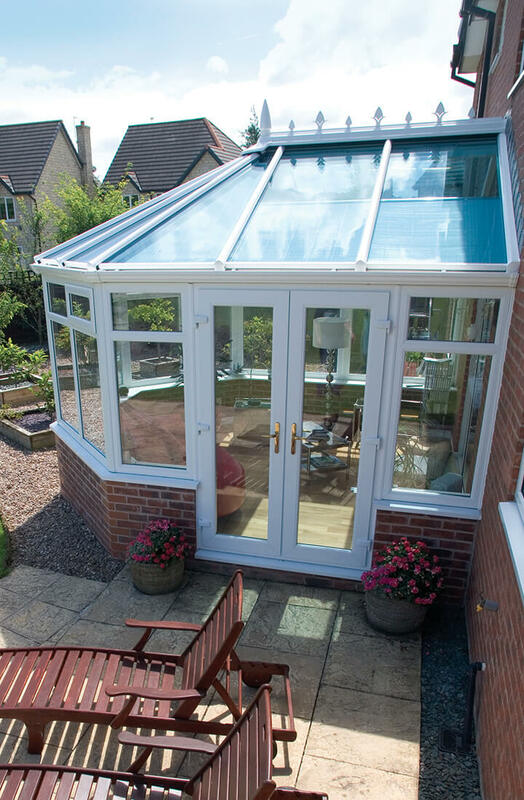 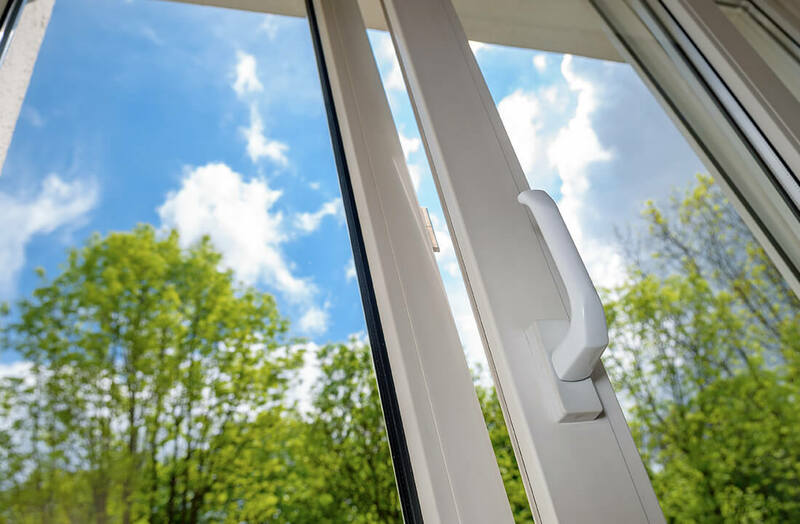 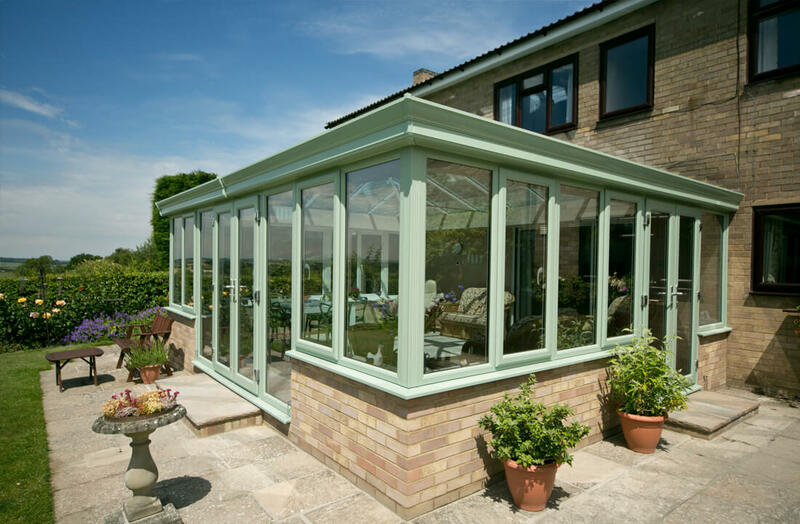 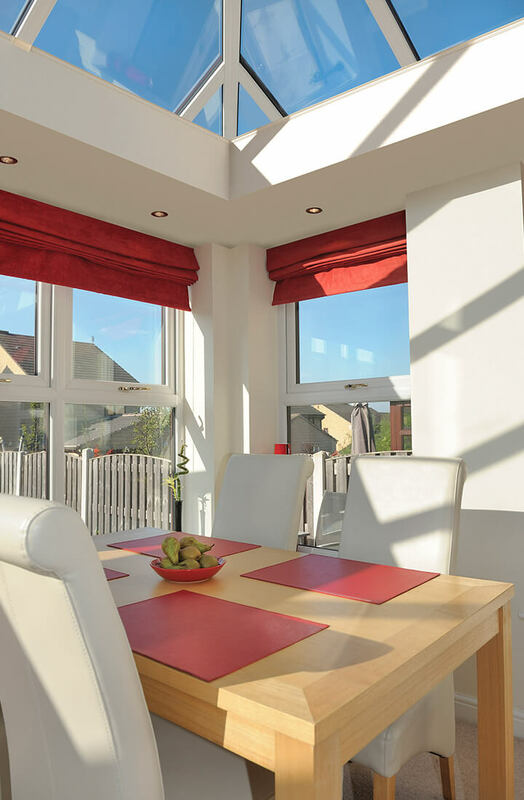 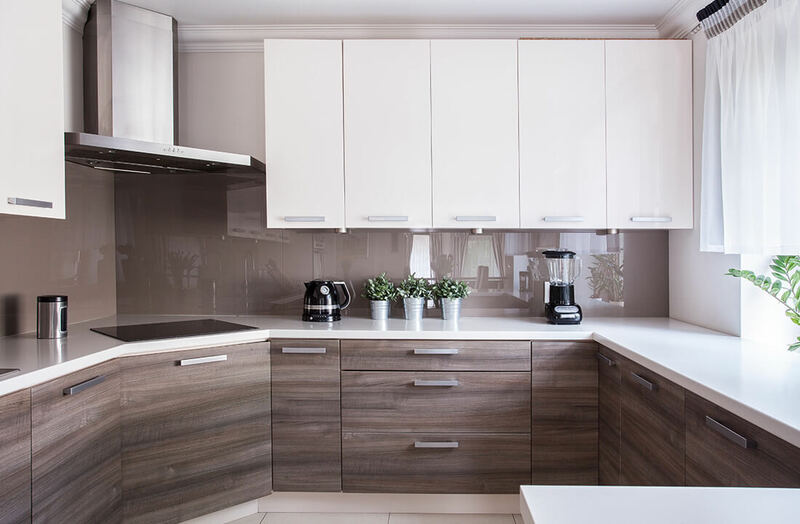 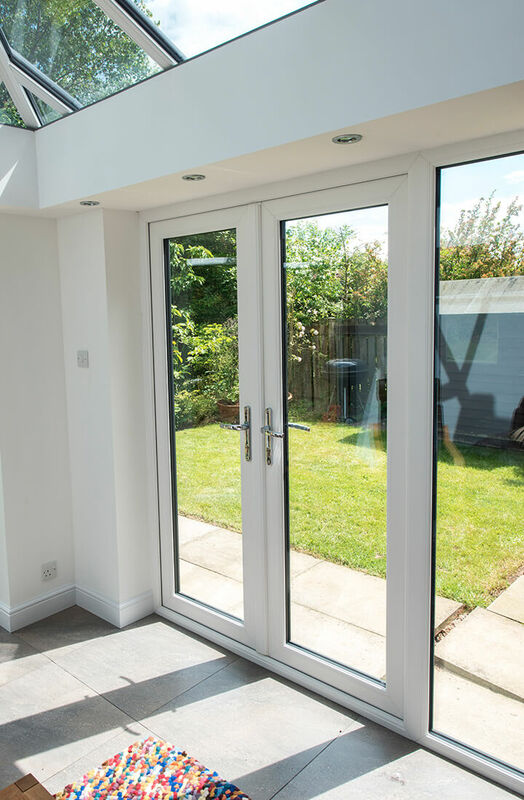 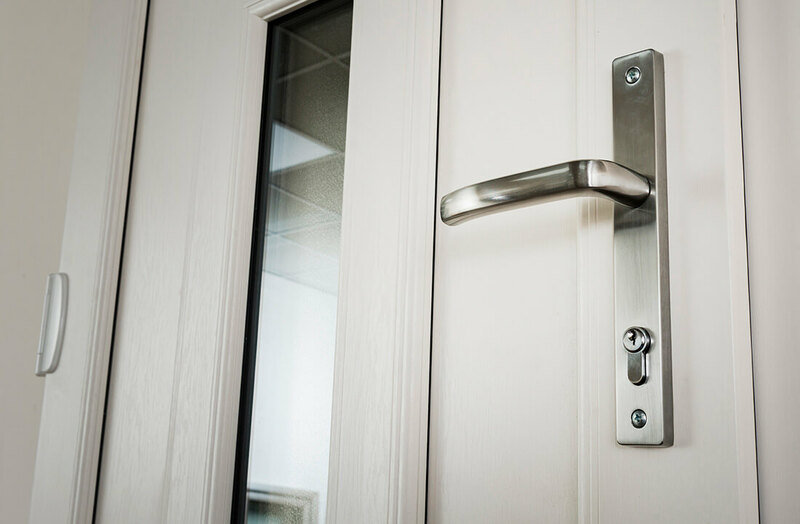 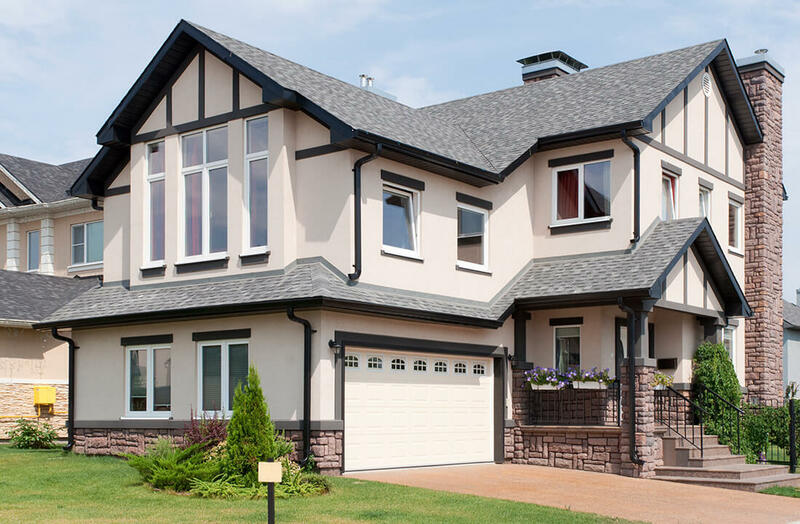 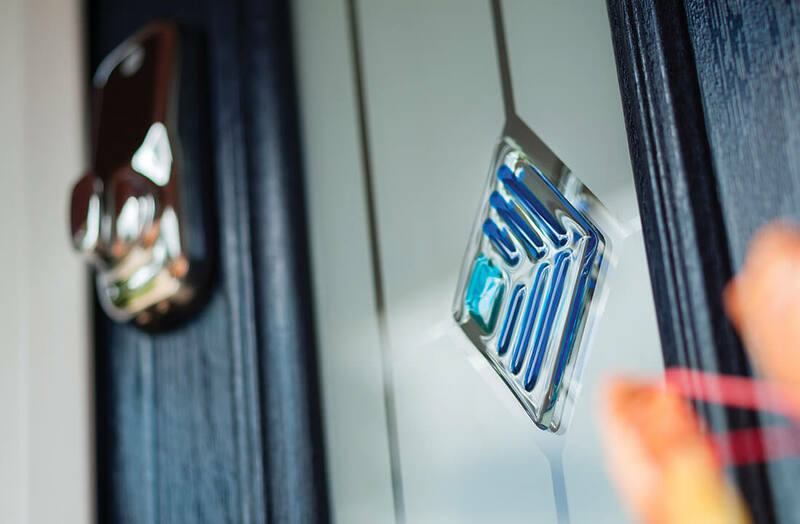 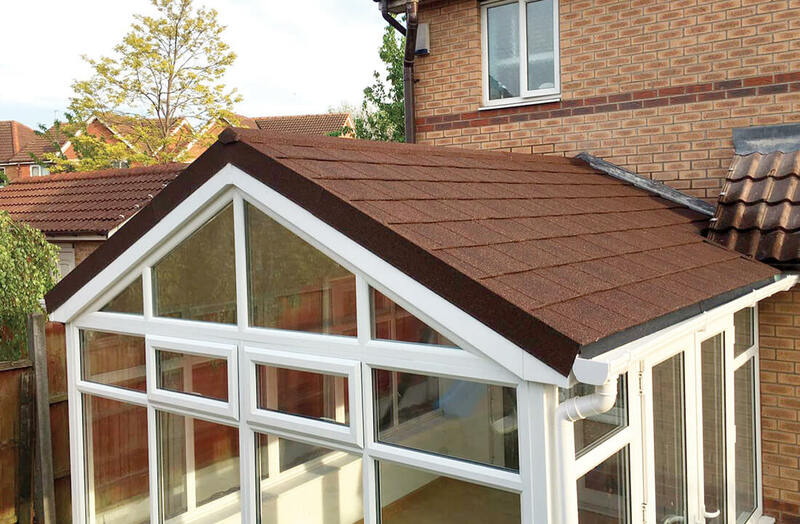 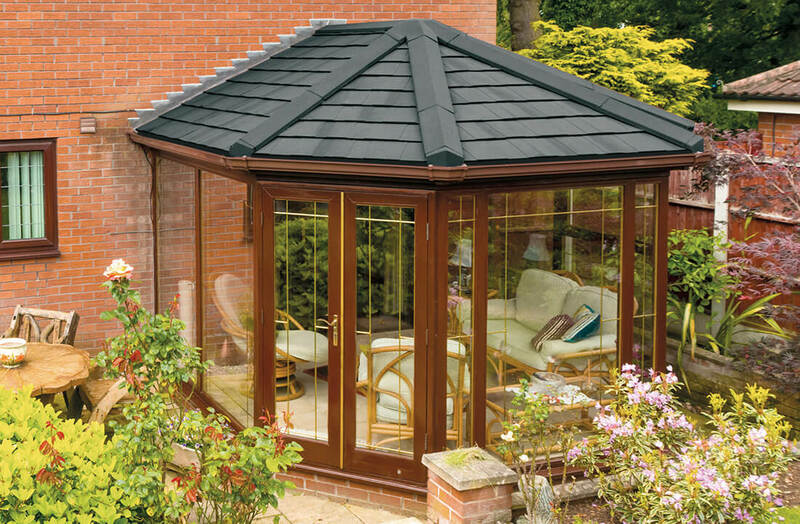 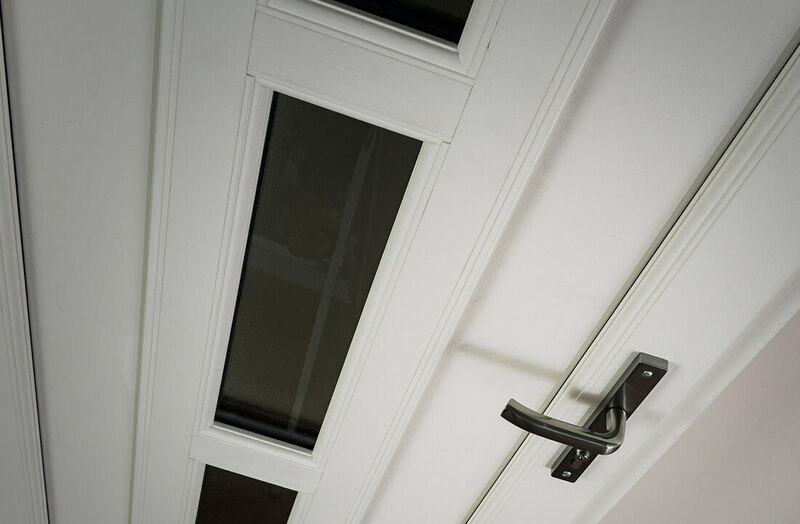 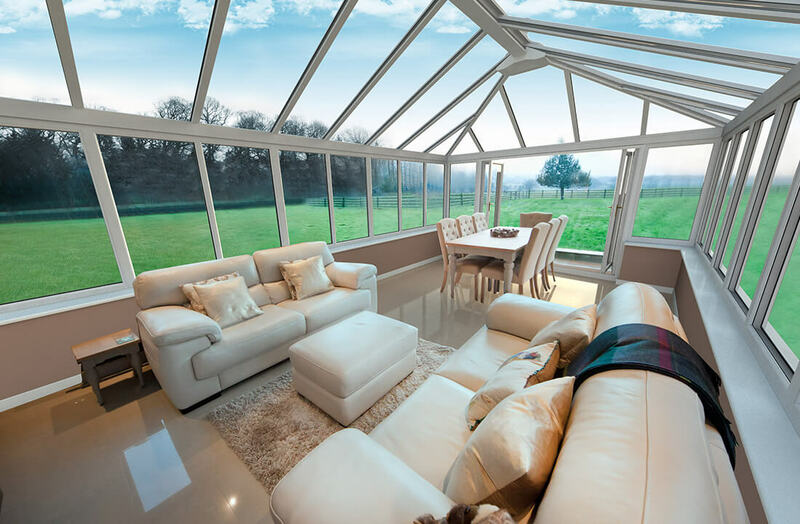 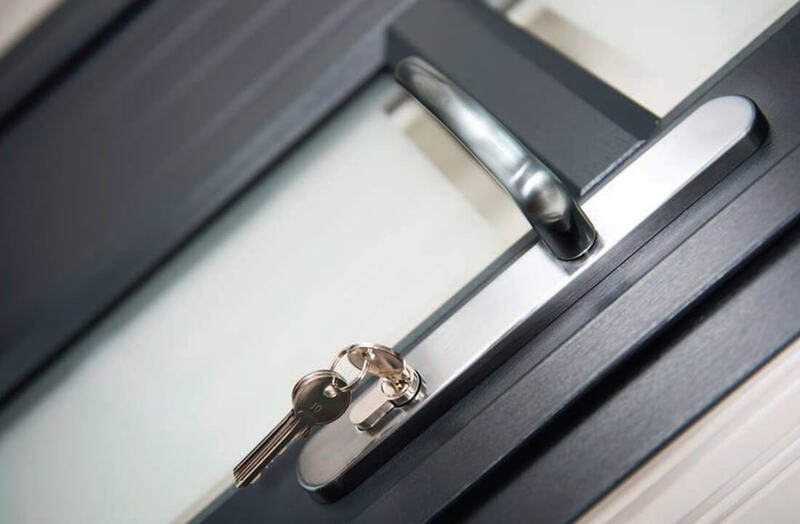 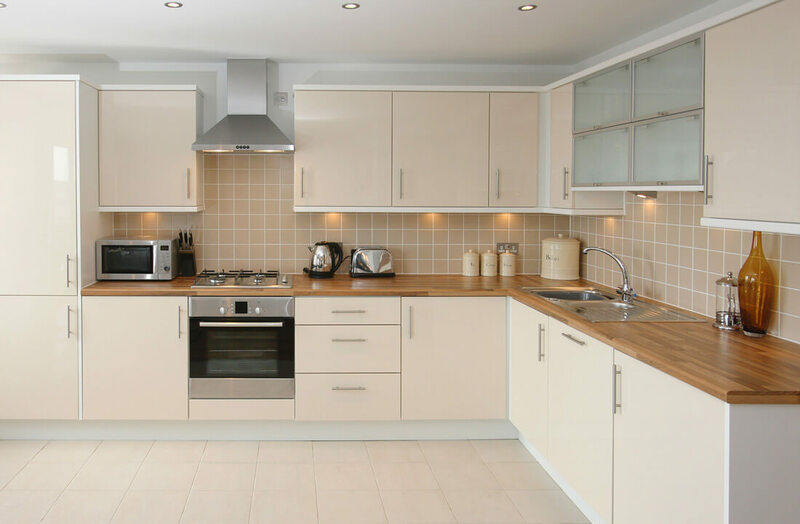 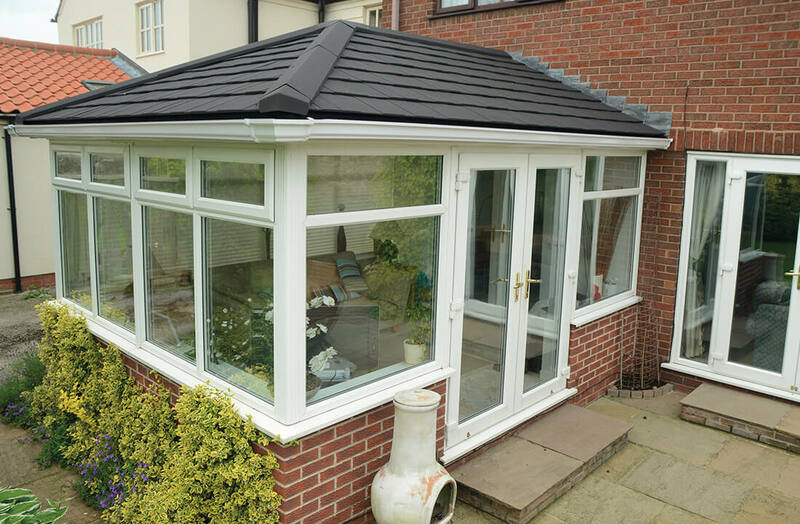 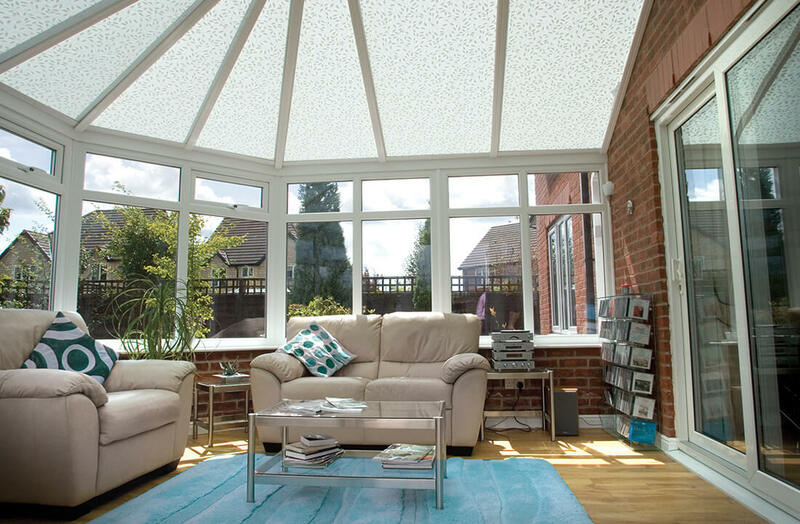 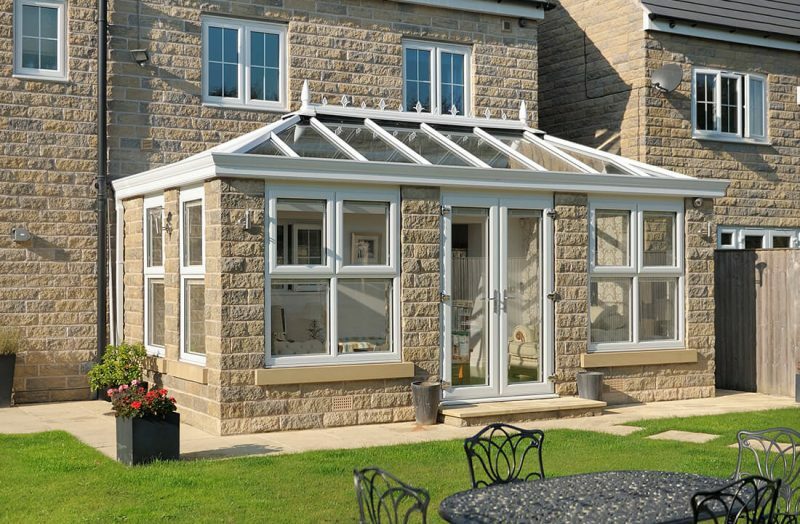 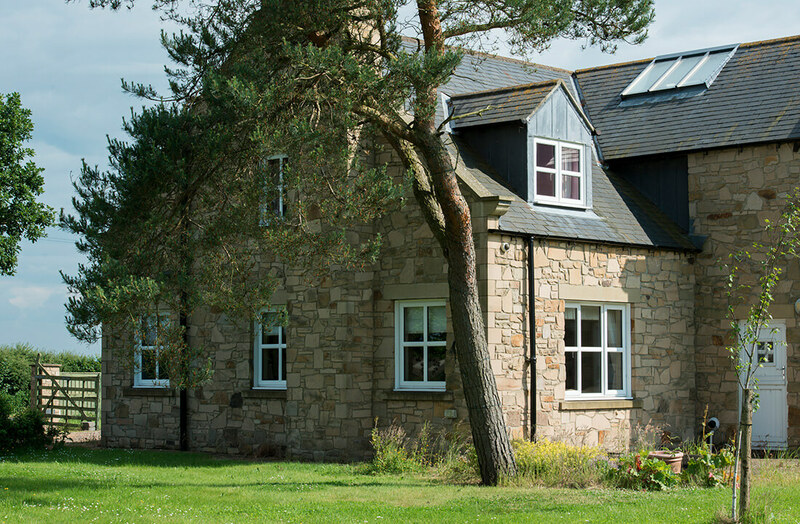 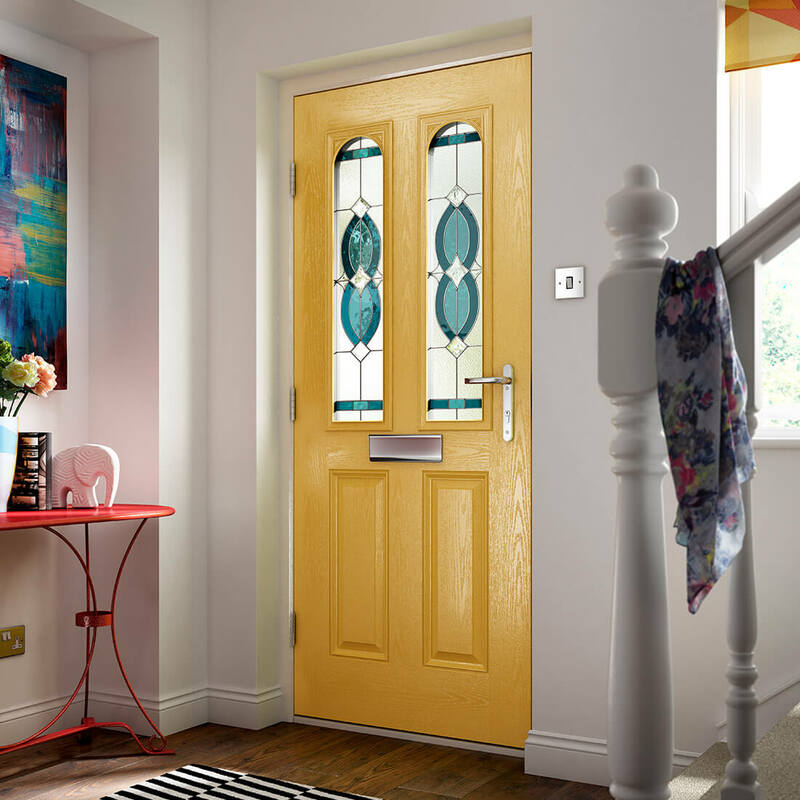 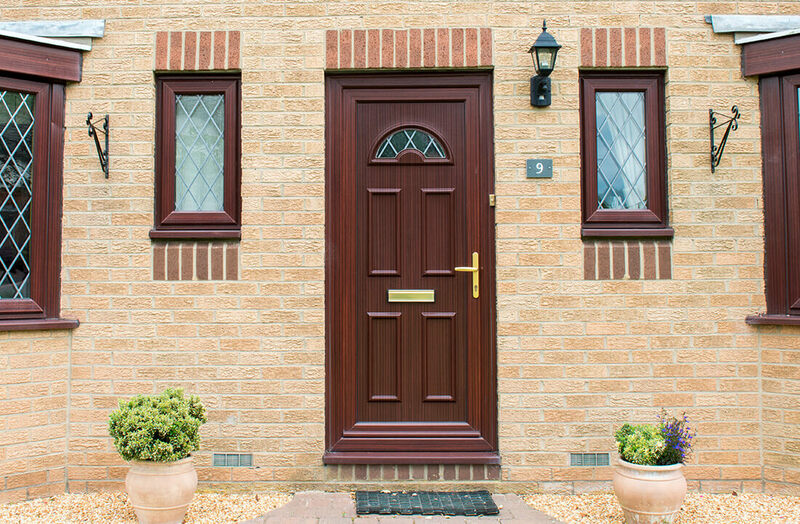 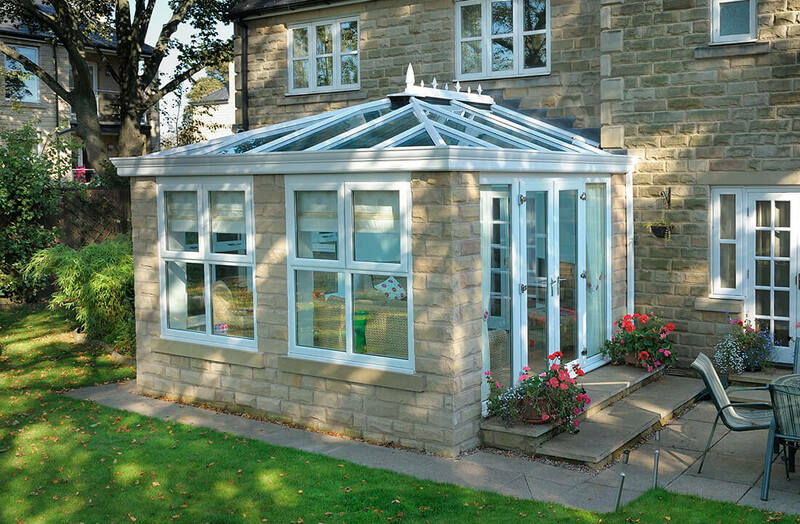 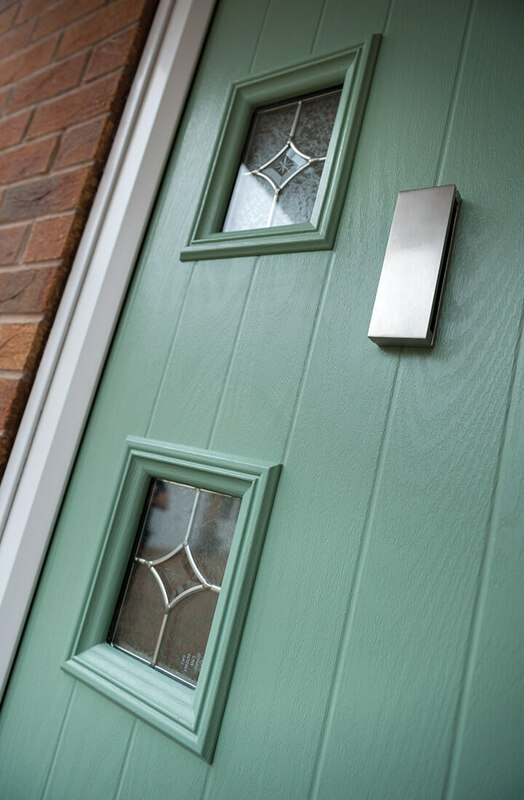 Searching for some inspiration for your next home improvement project, such as quality double glazing, replacement windows, decorative doors or sophisticated orangeries in Leeds, Morley, Sheffield or beyond? 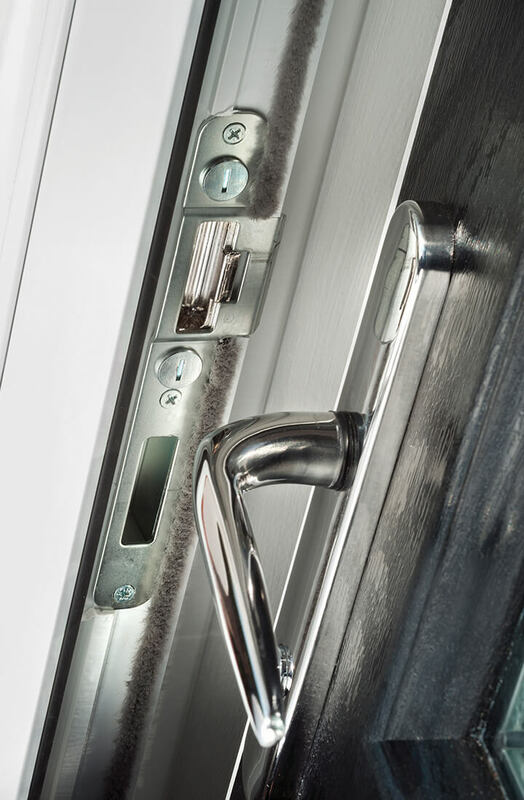 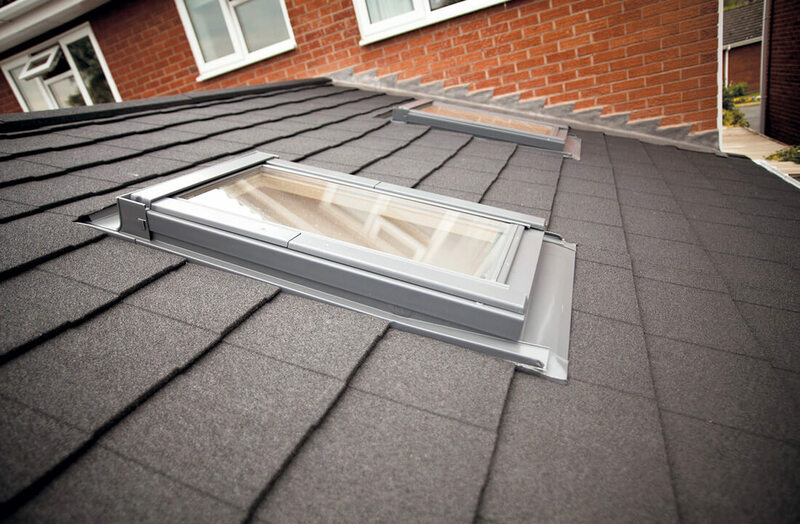 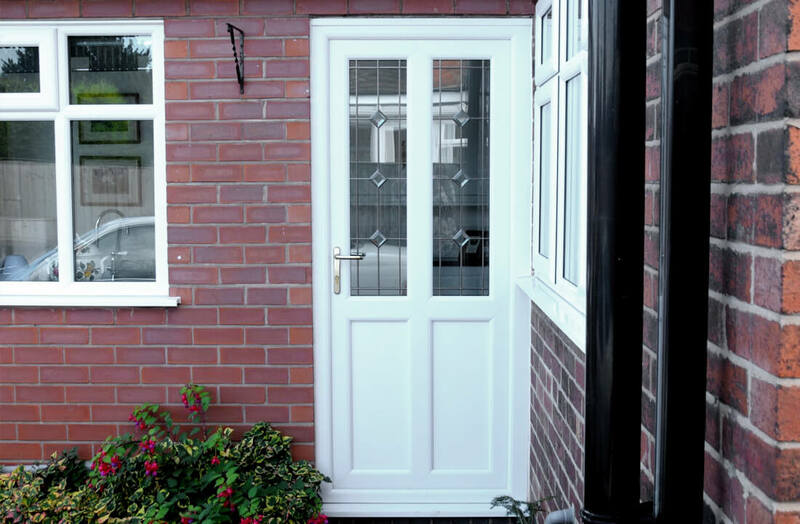 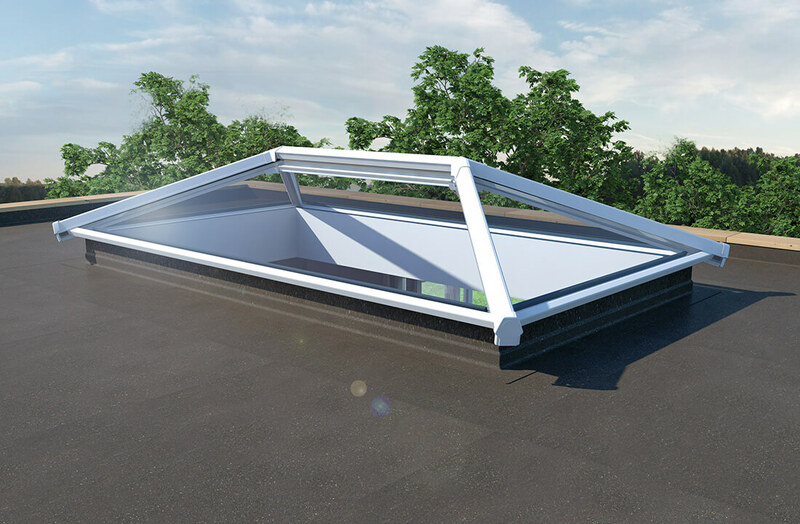 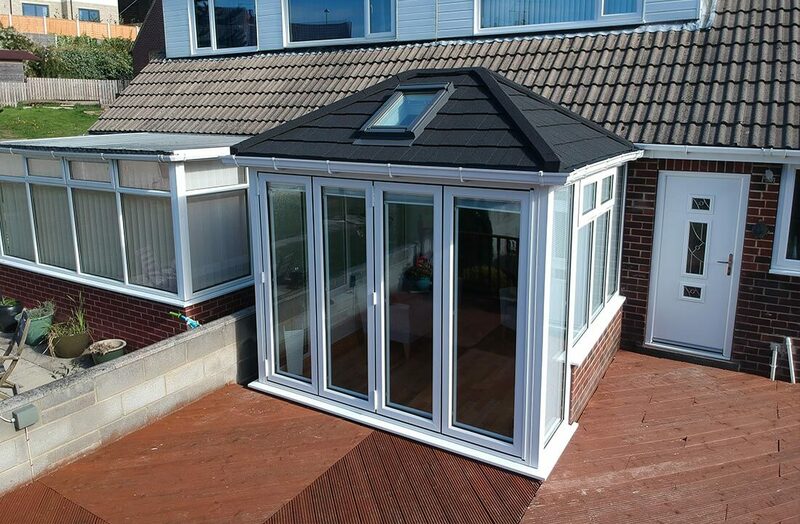 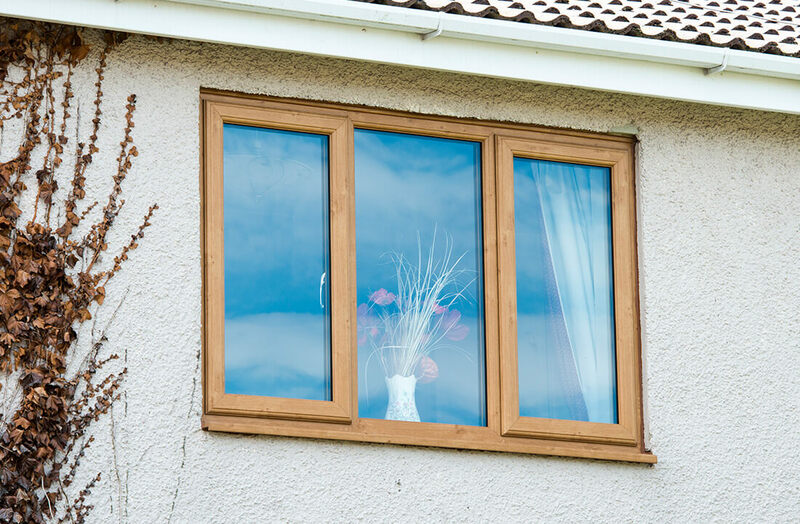 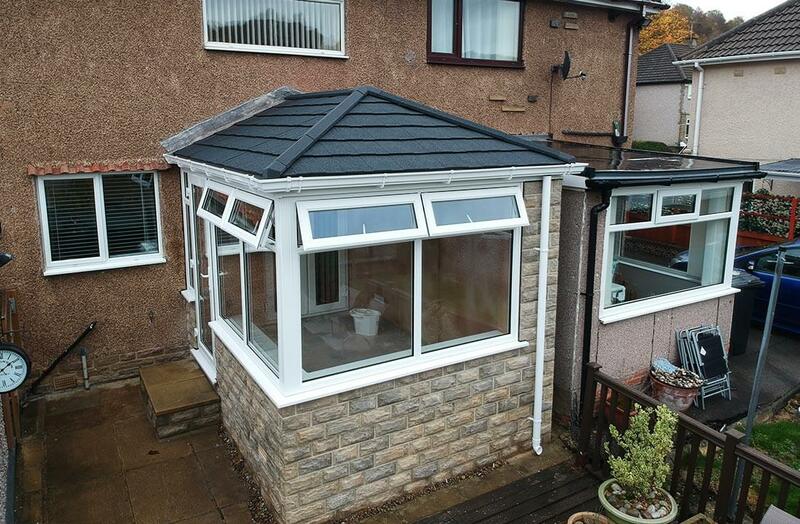 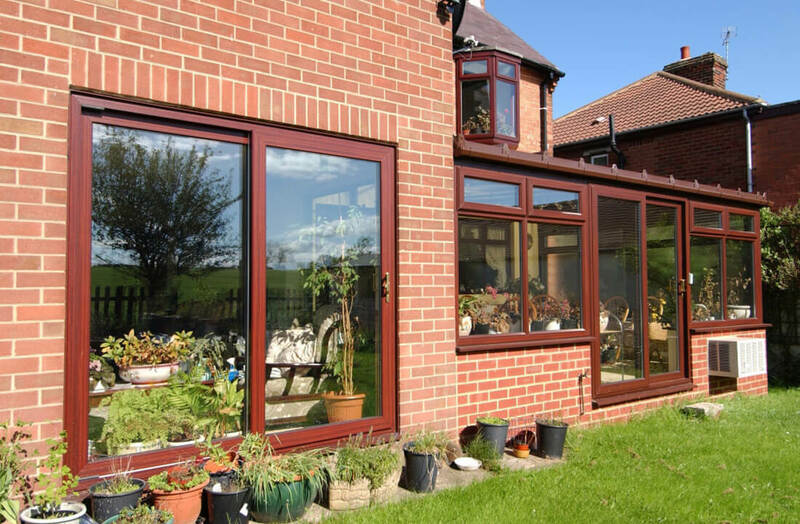 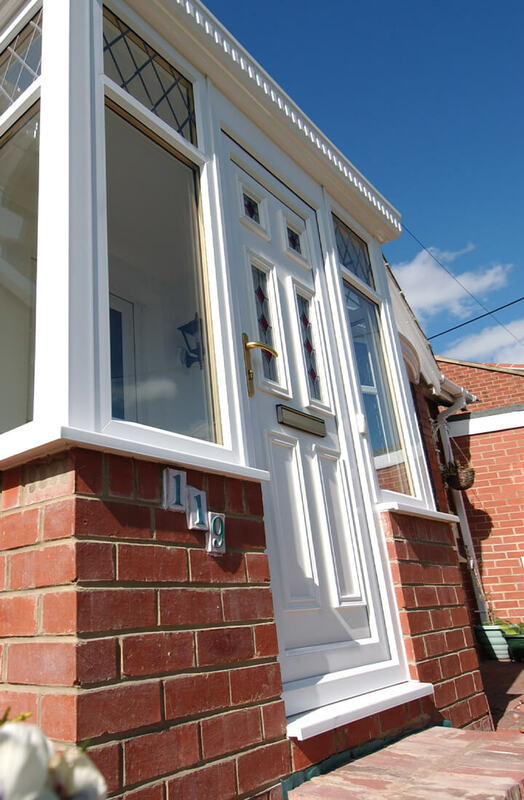 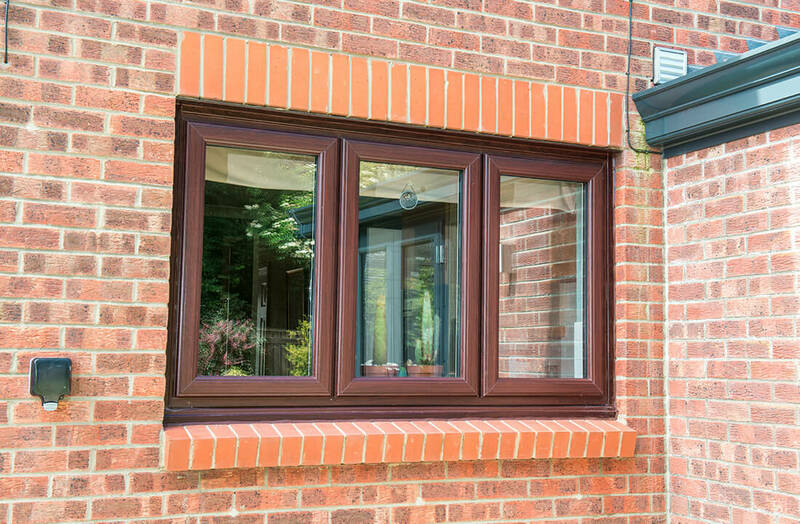 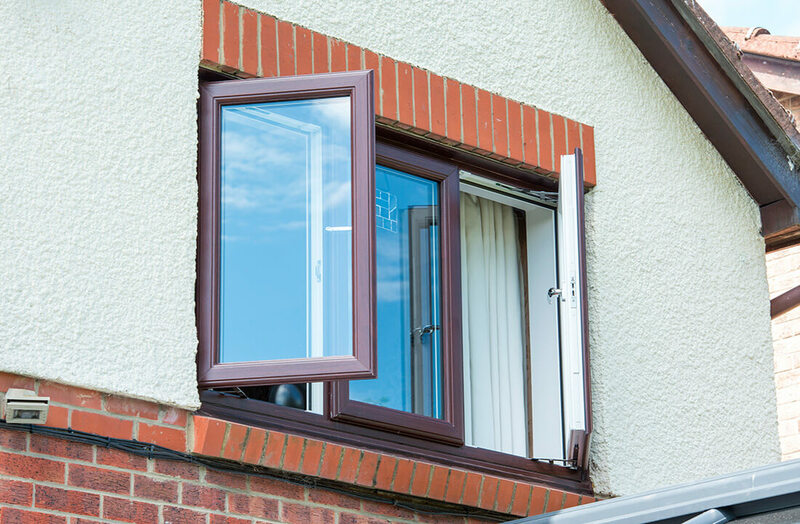 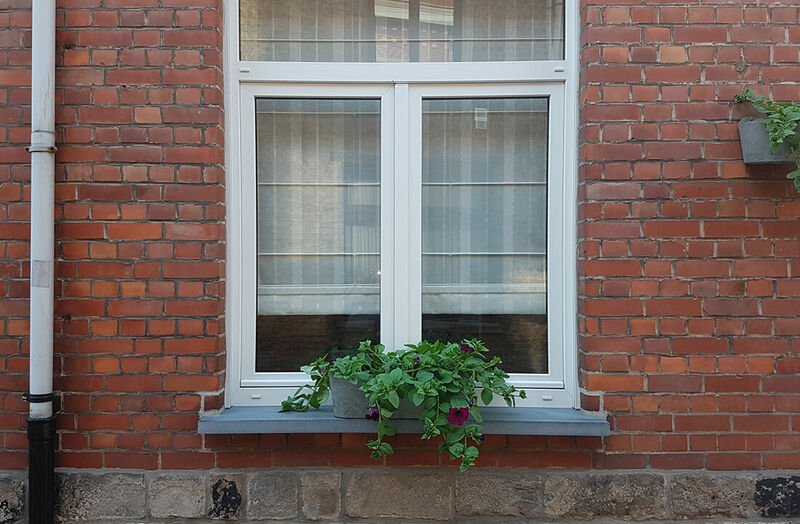 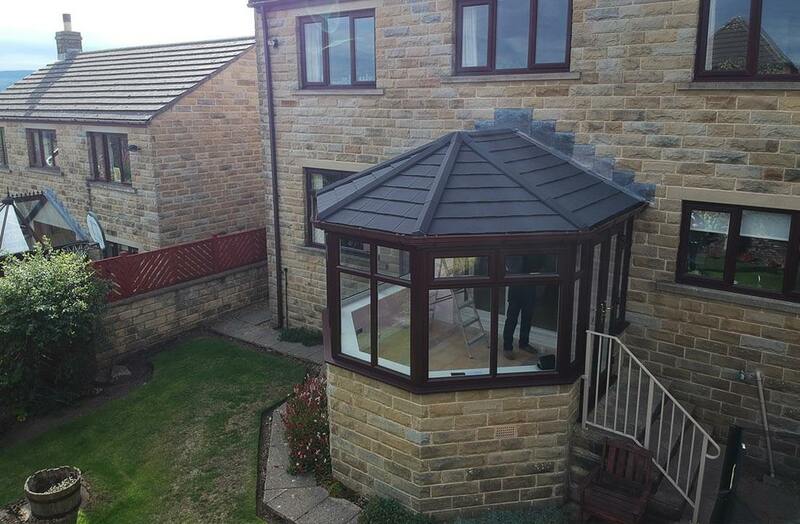 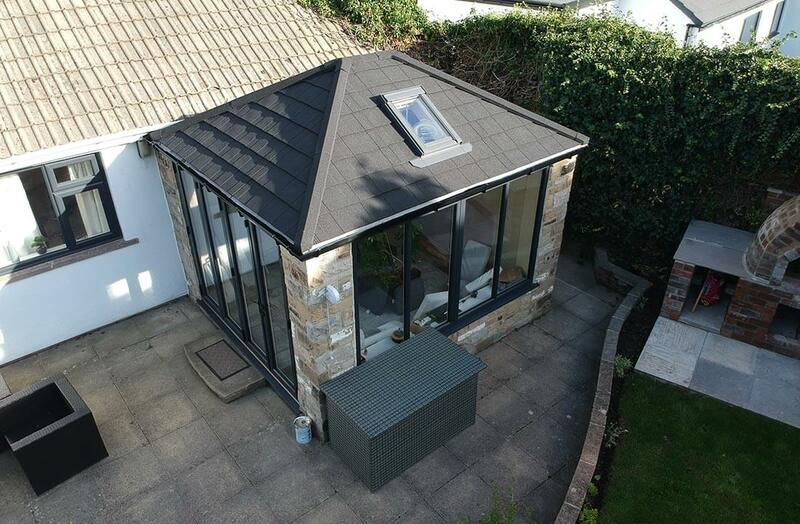 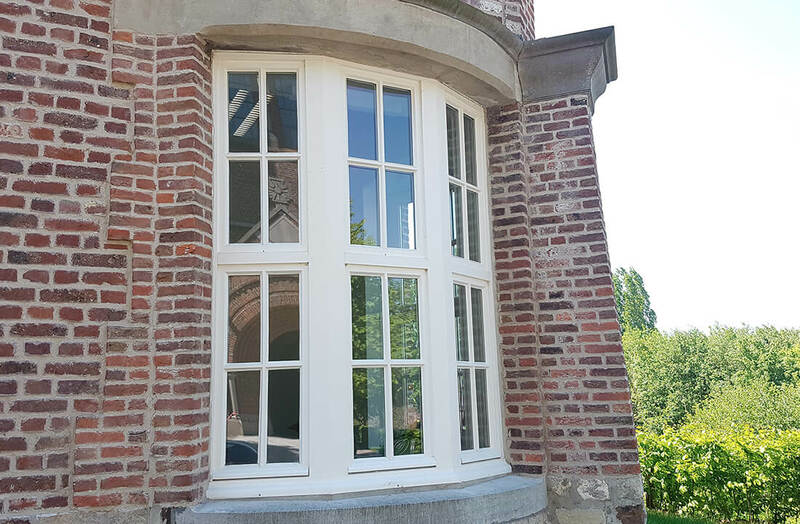 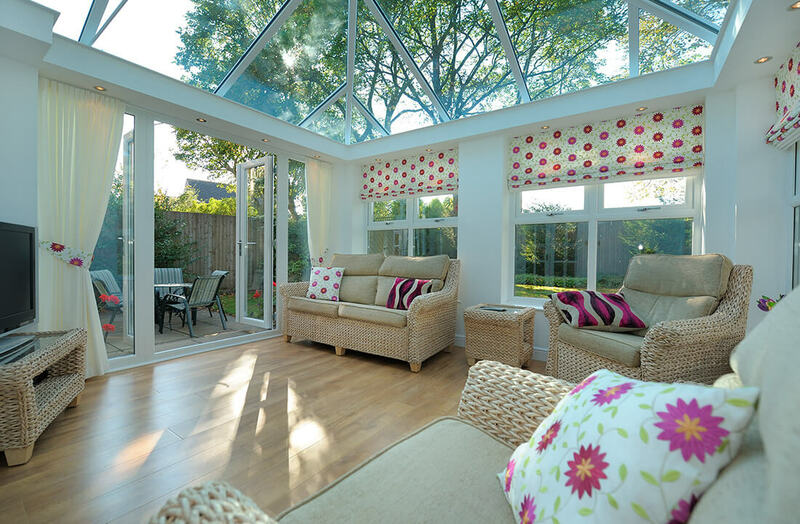 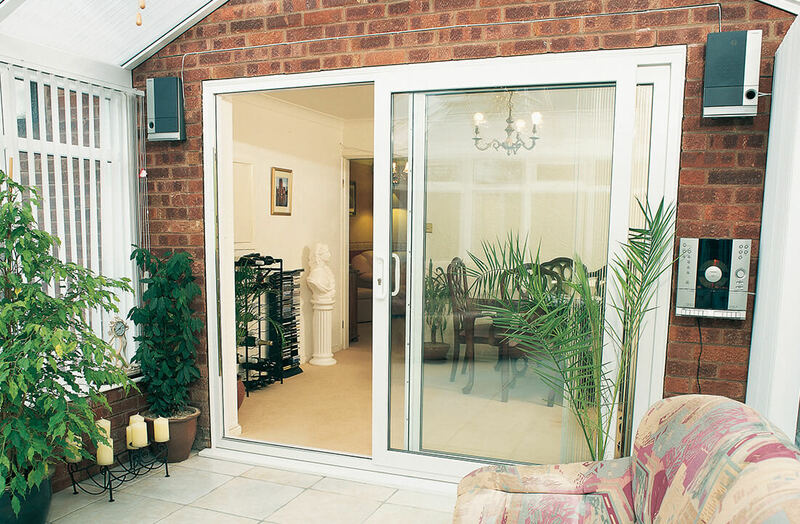 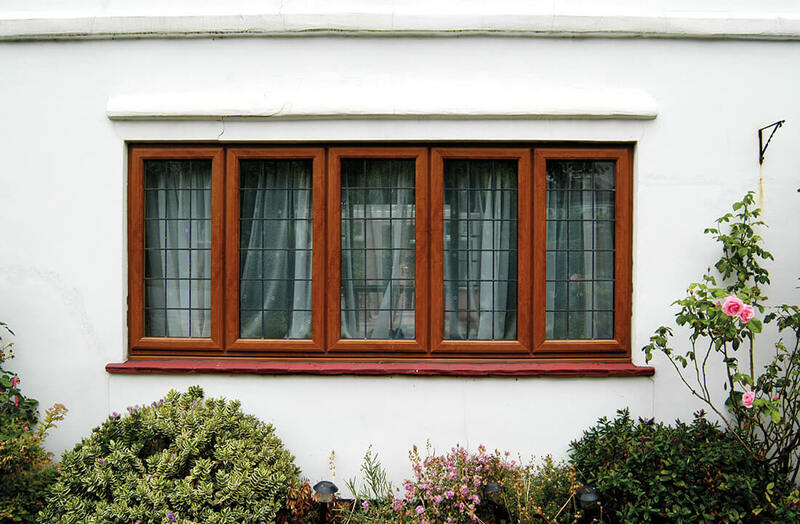 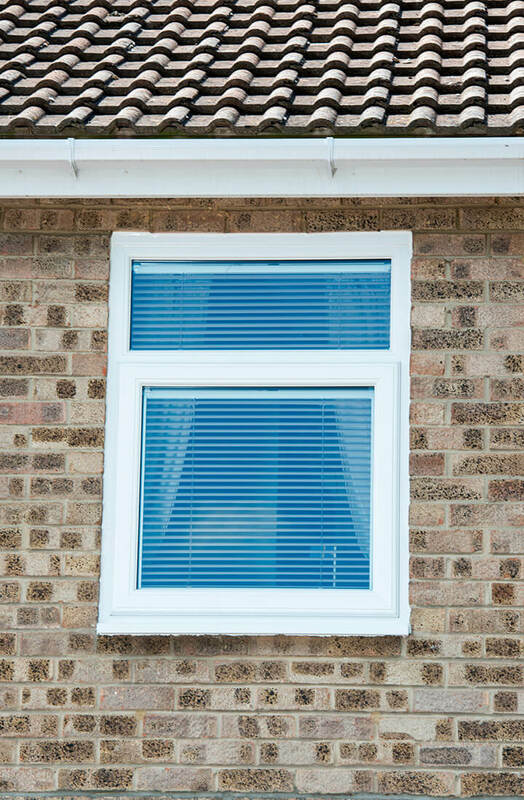 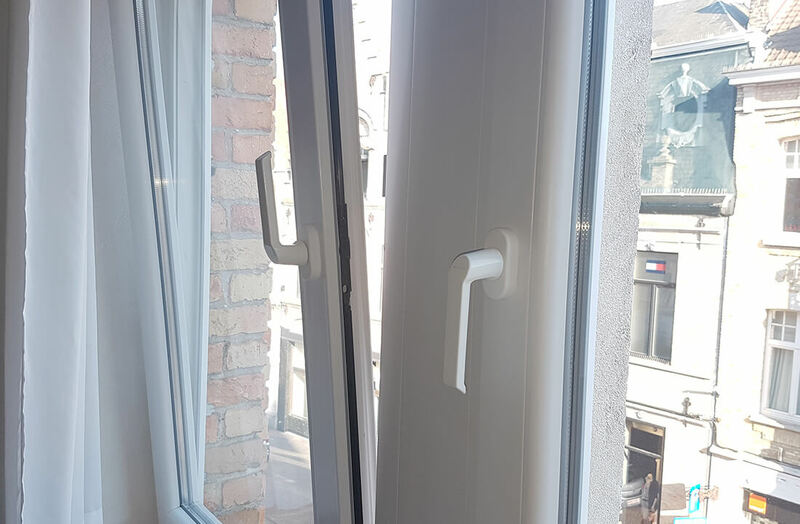 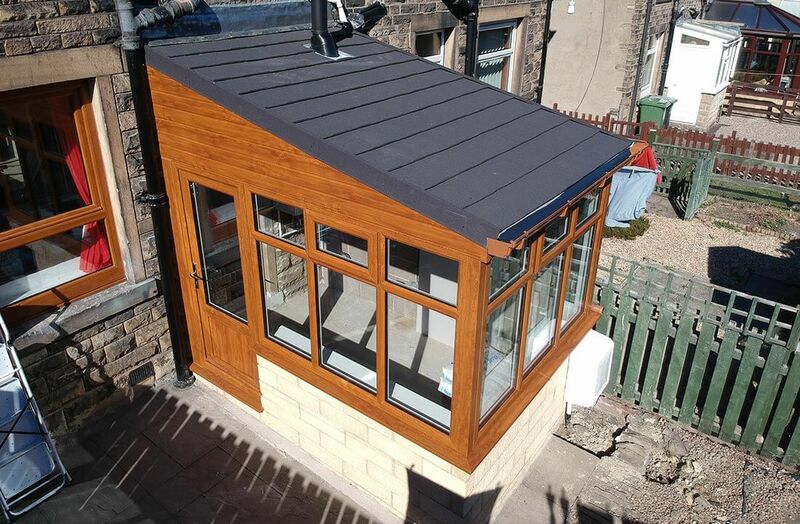 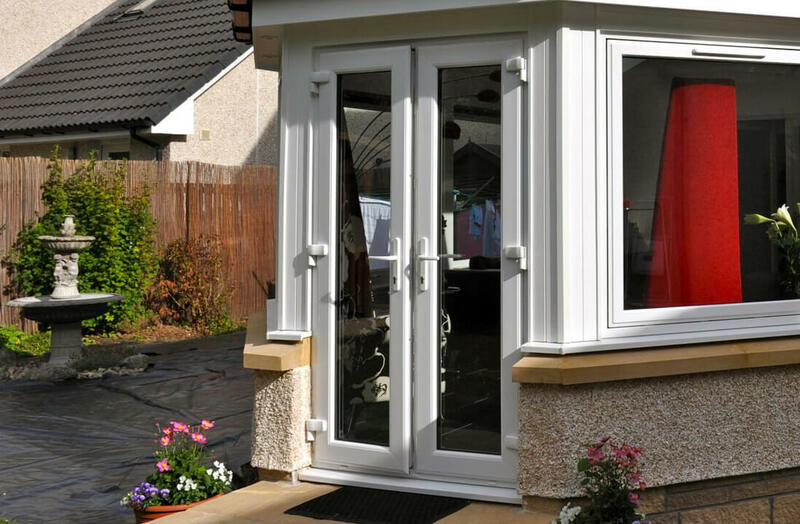 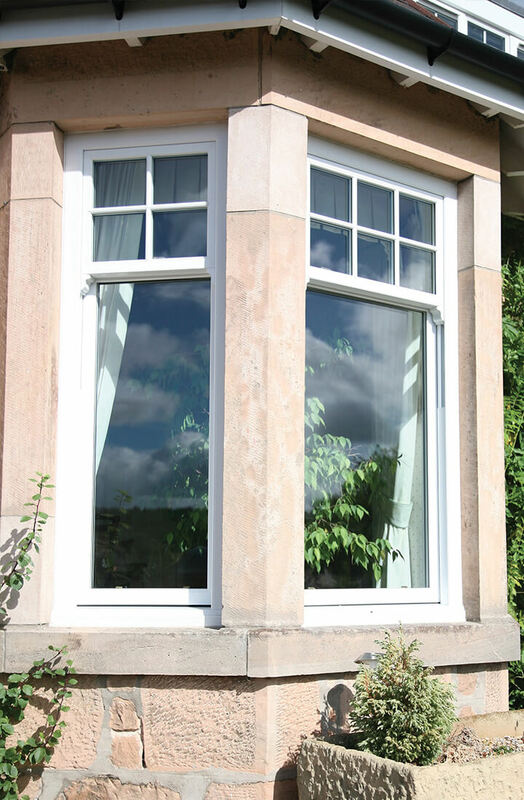 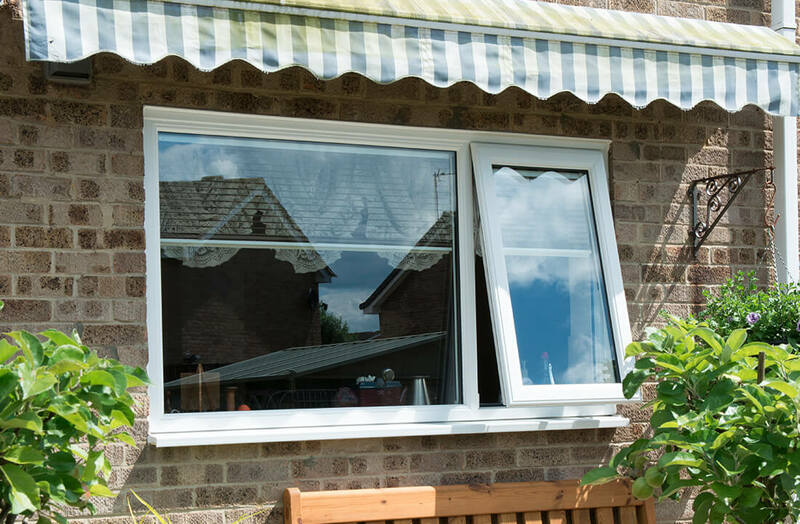 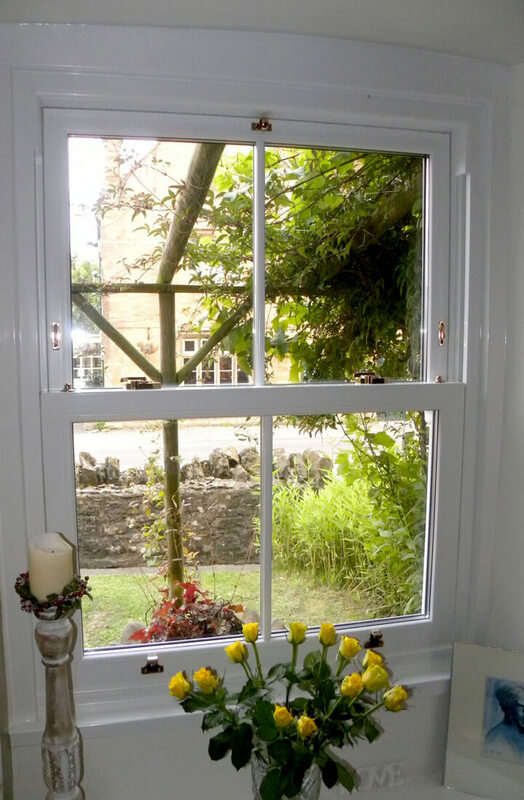 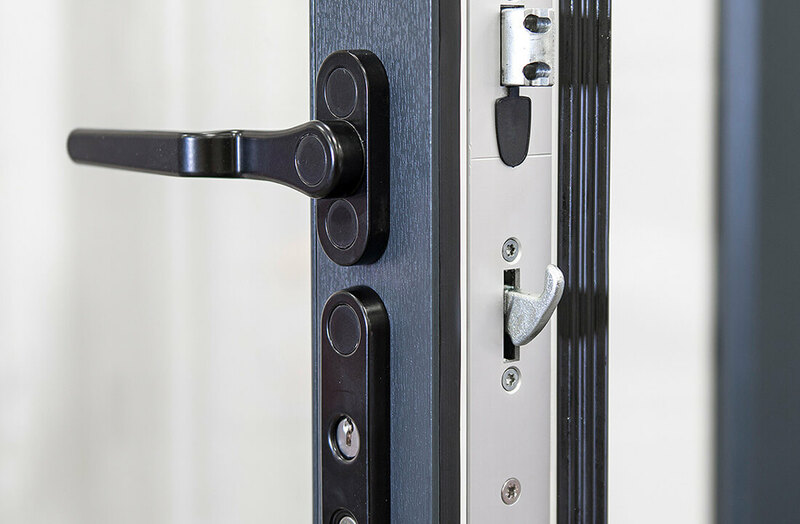 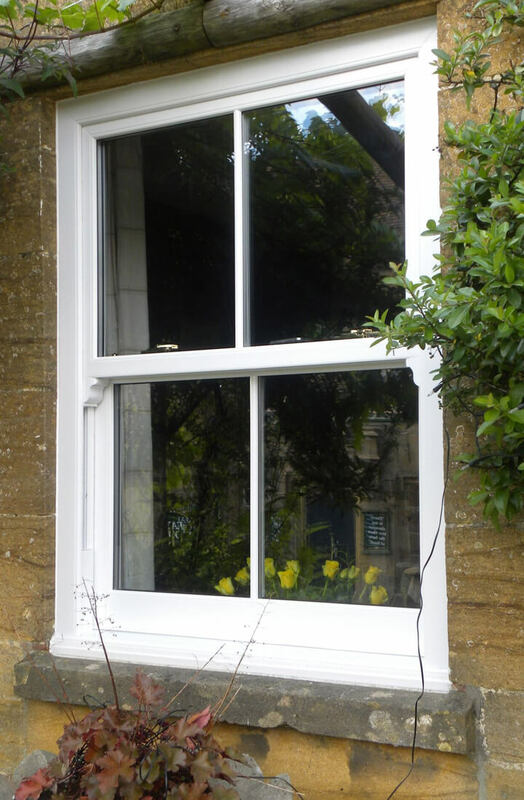 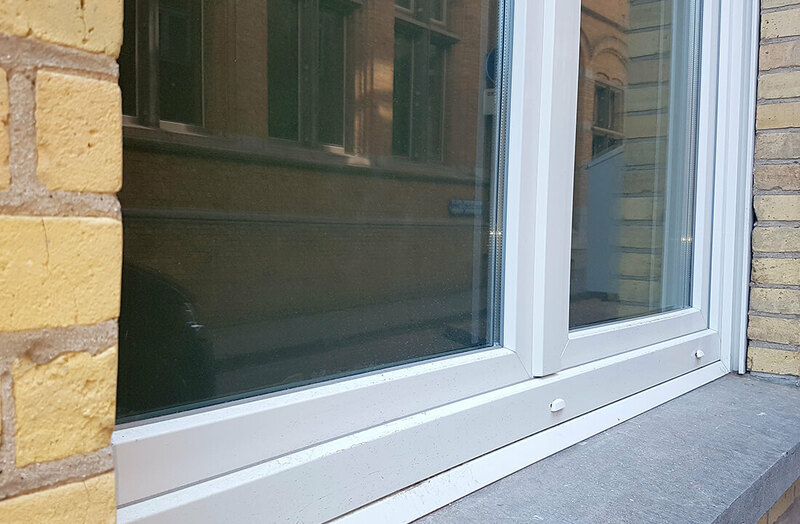 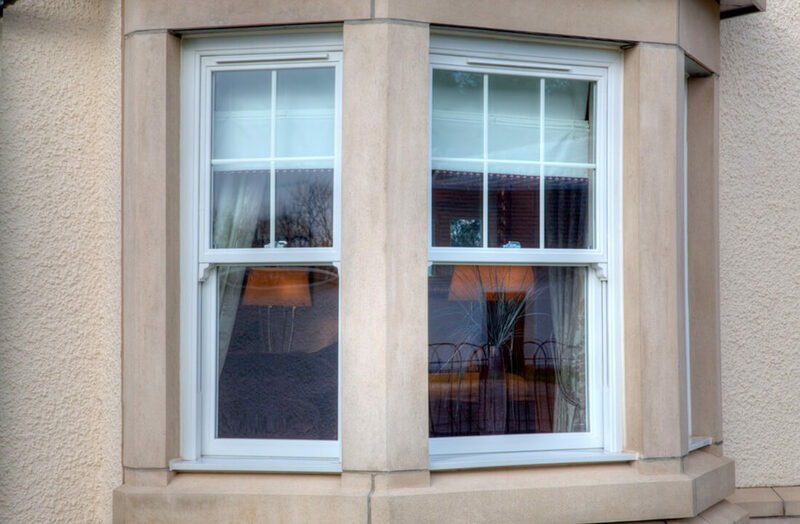 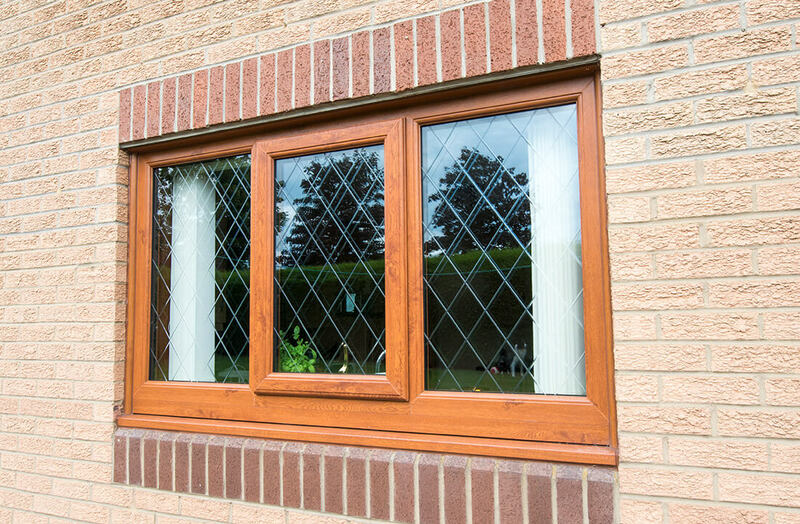 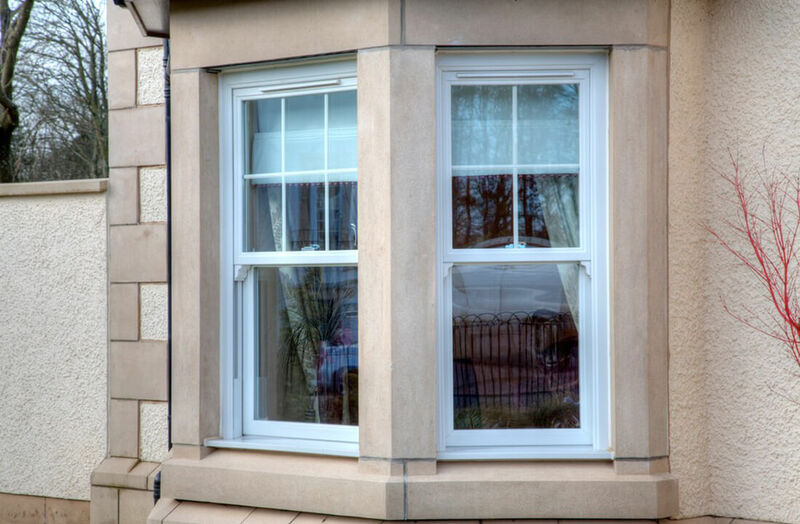 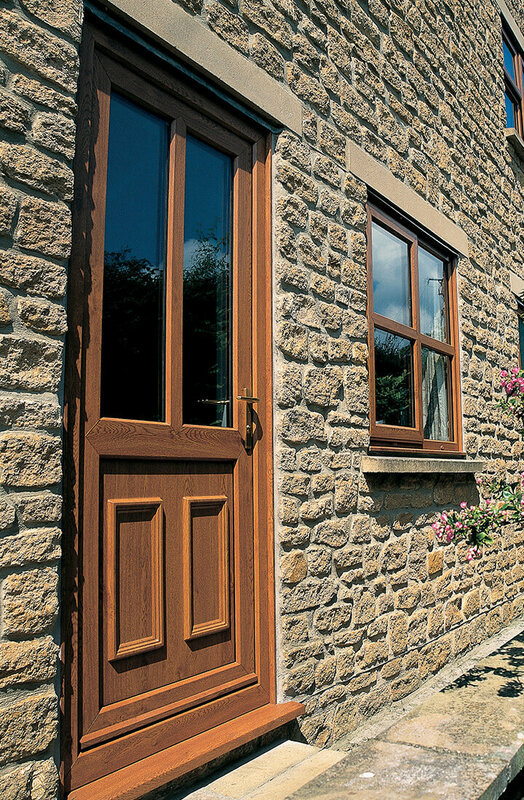 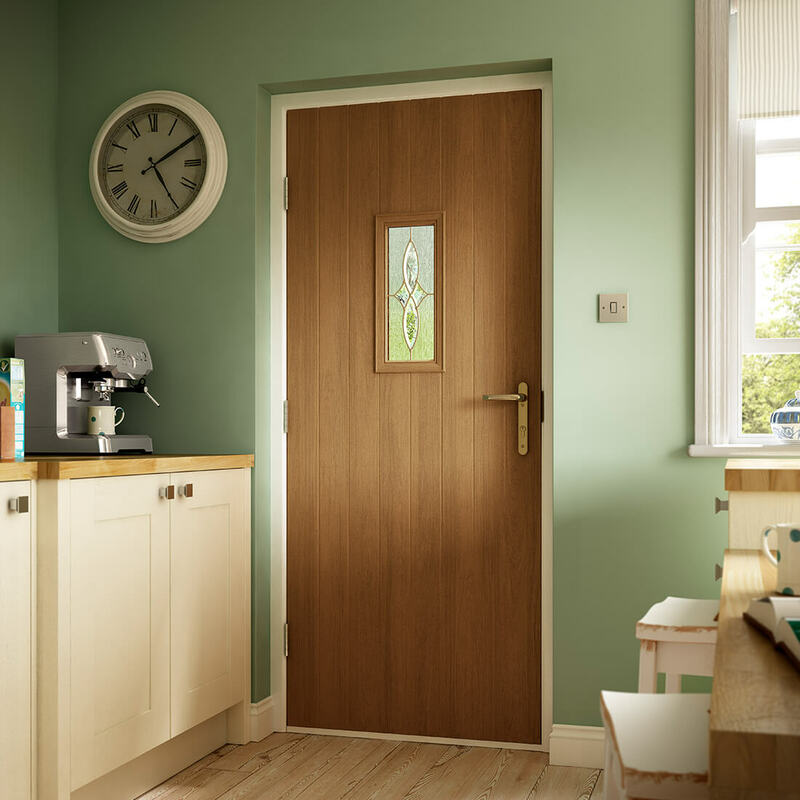 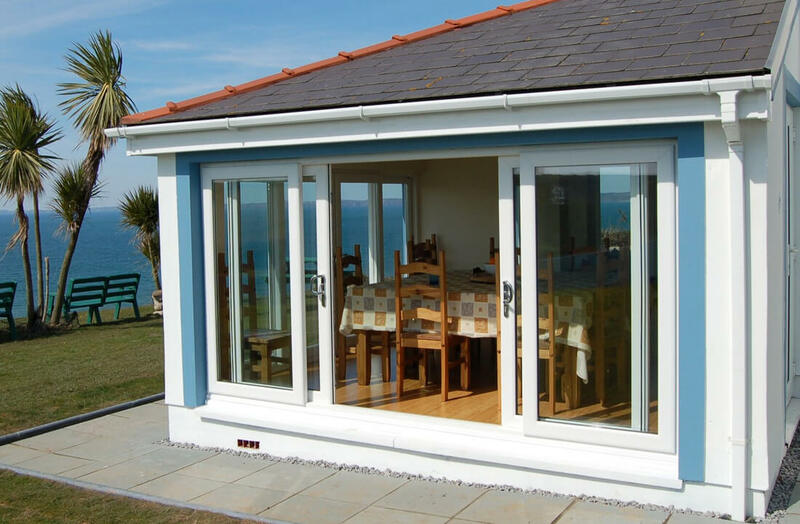 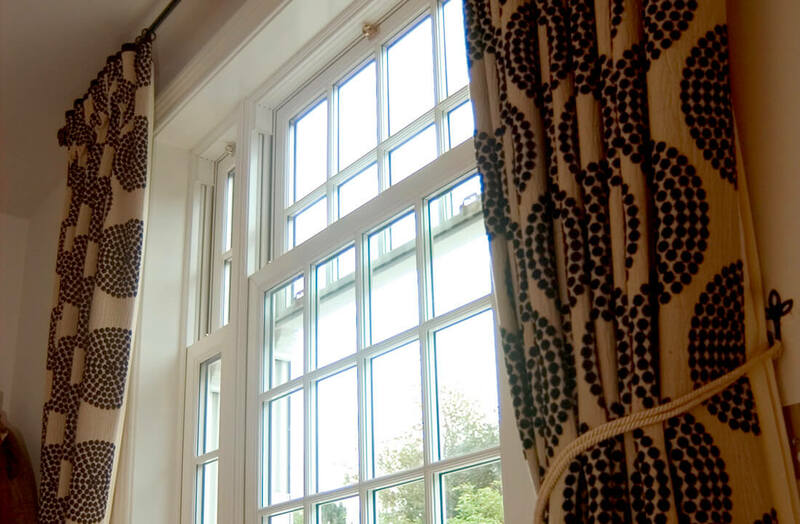 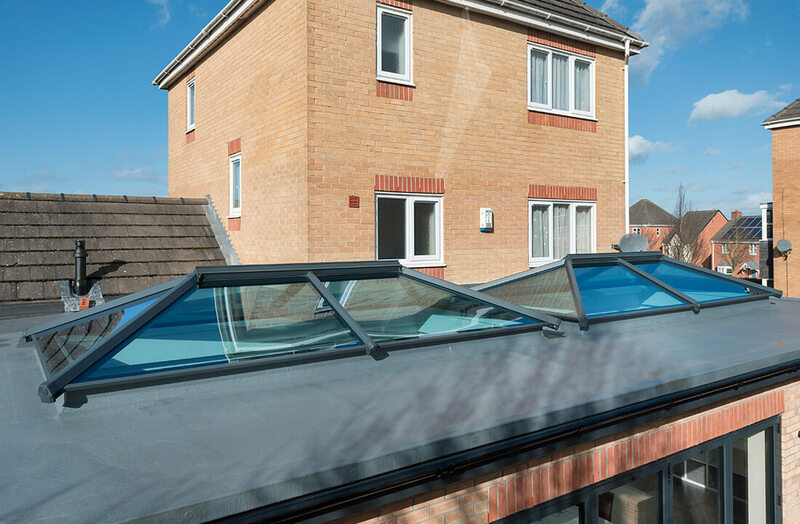 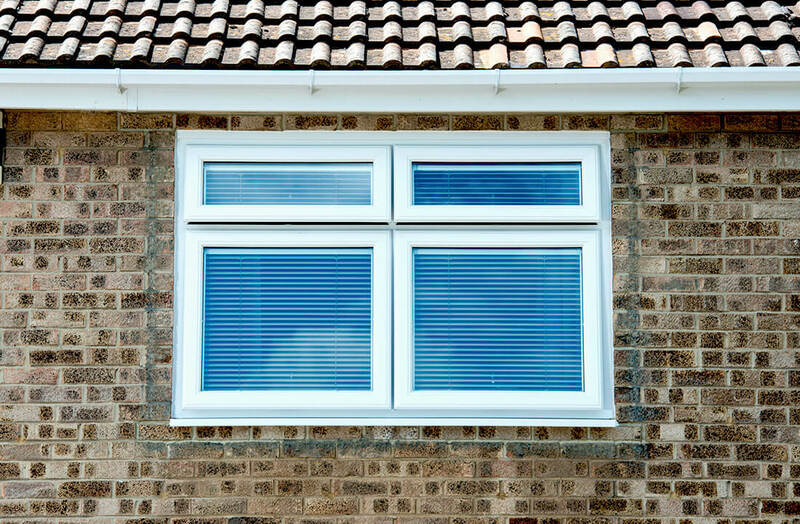 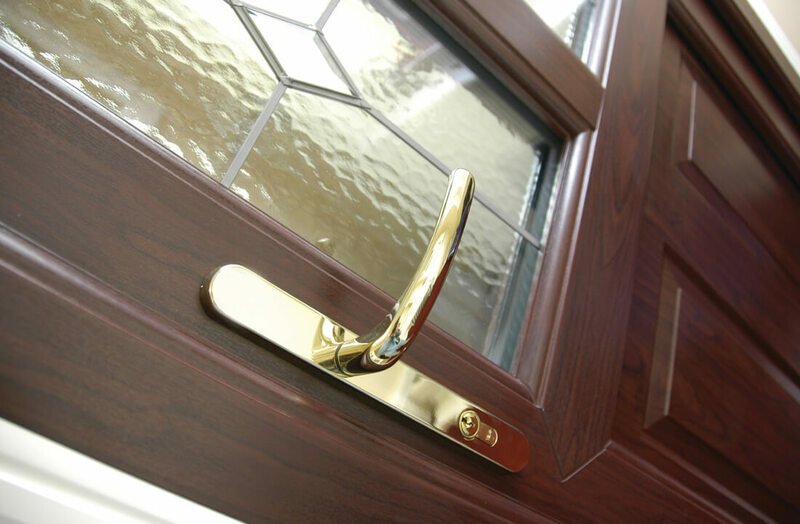 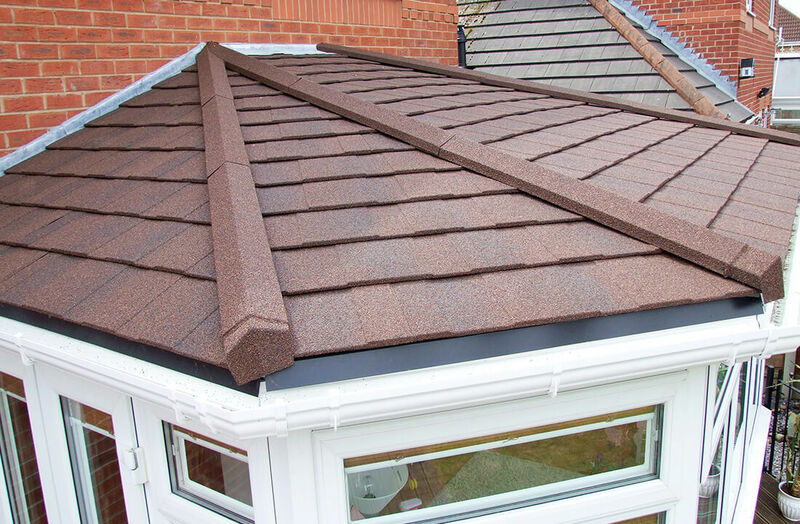 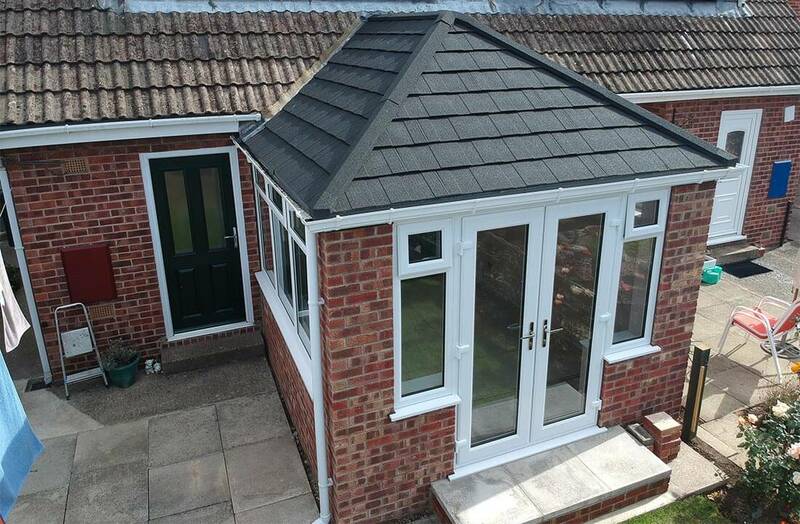 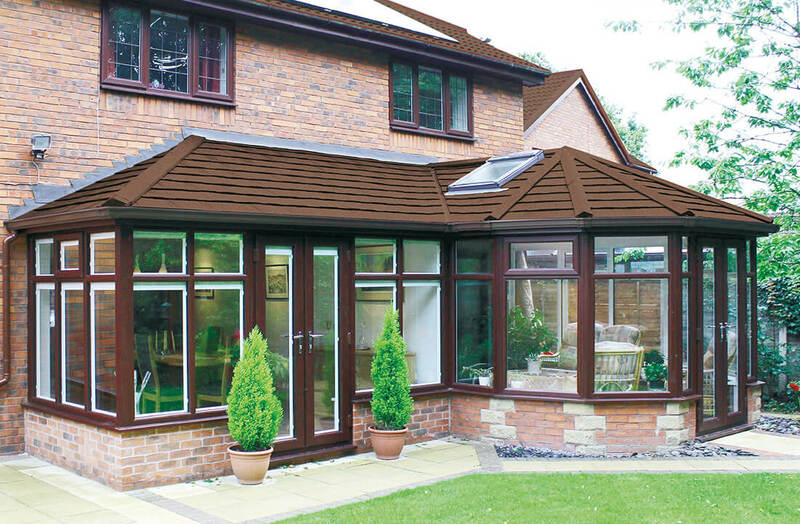 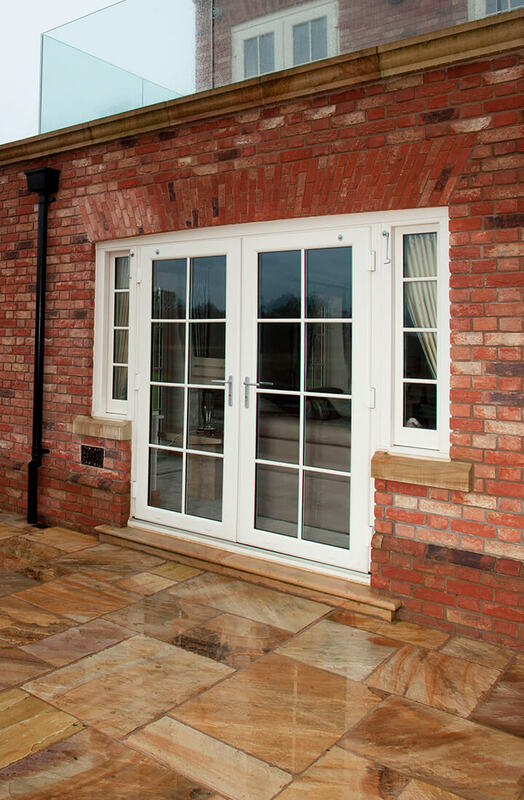 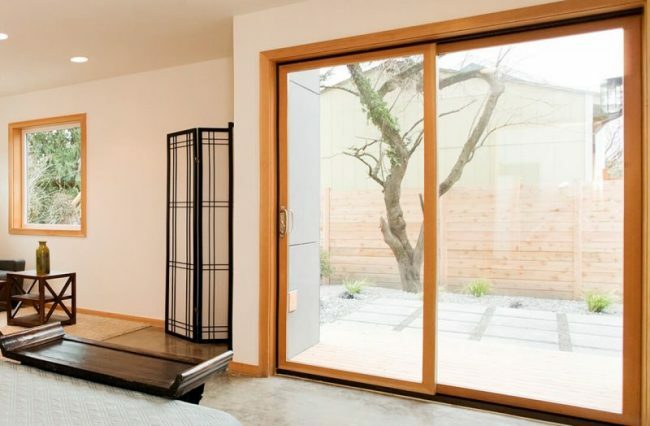 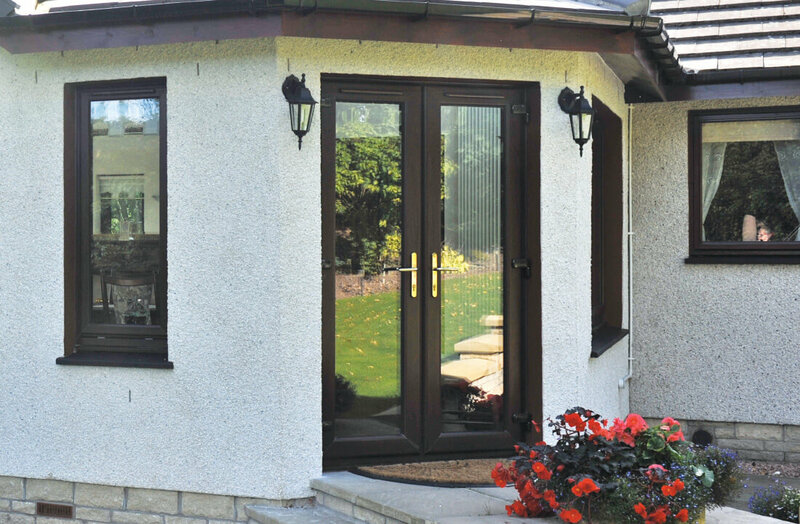 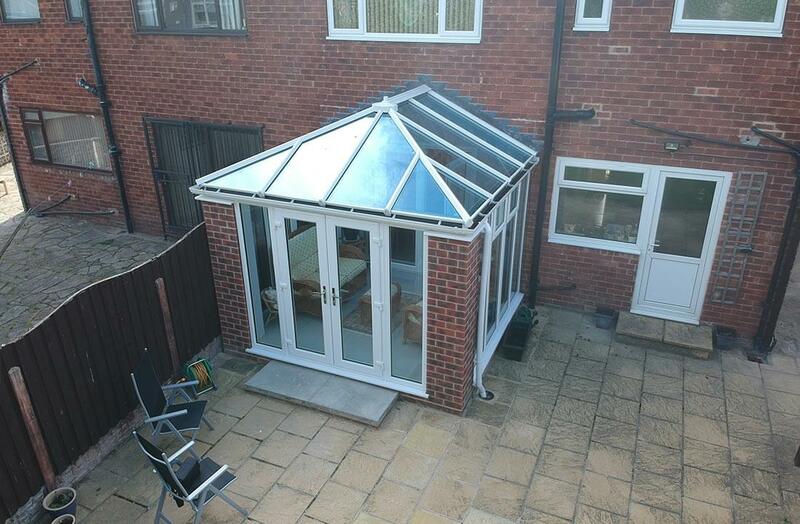 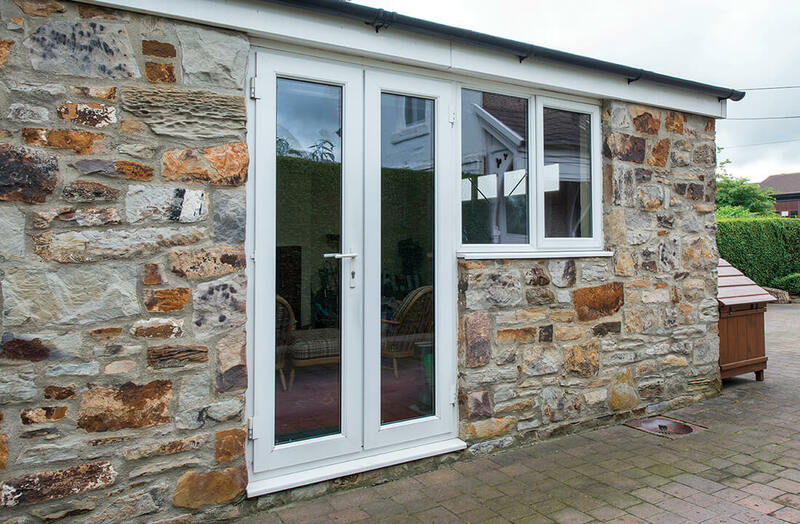 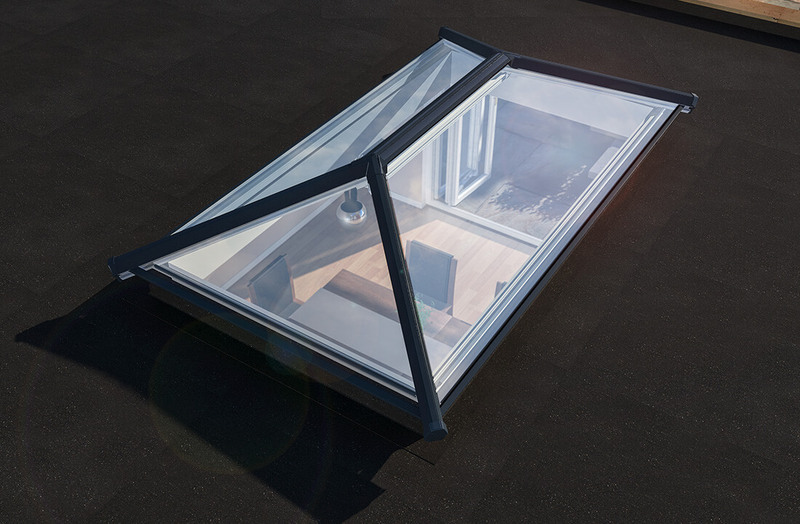 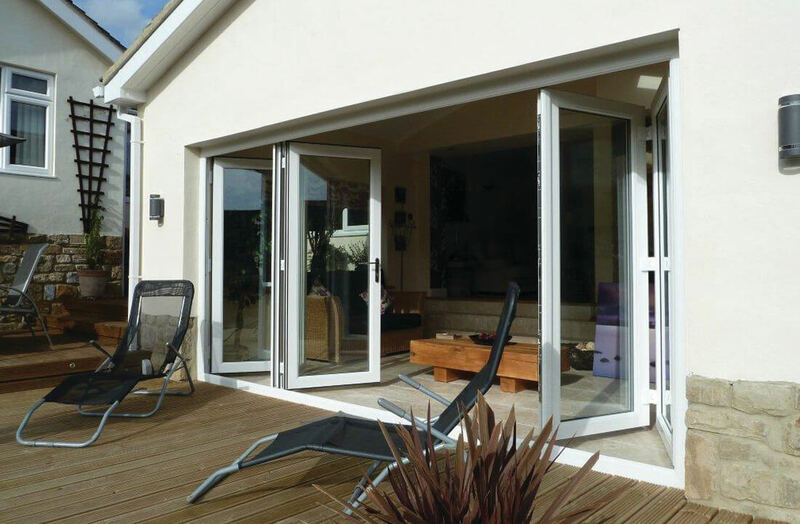 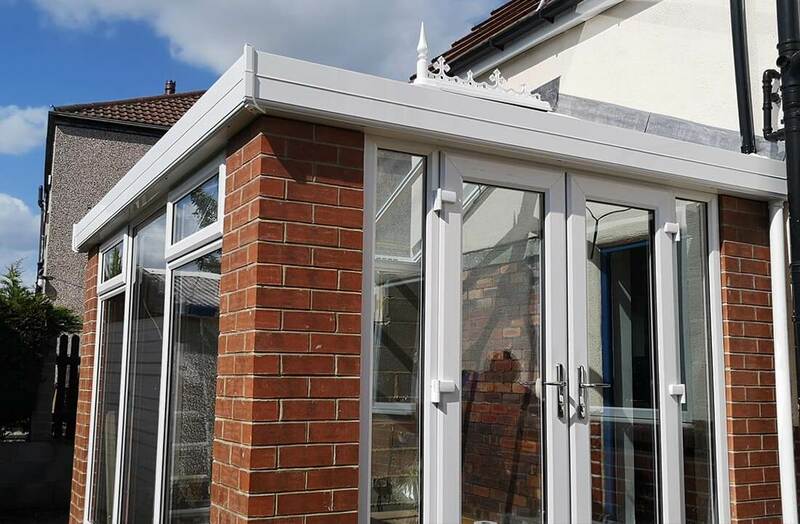 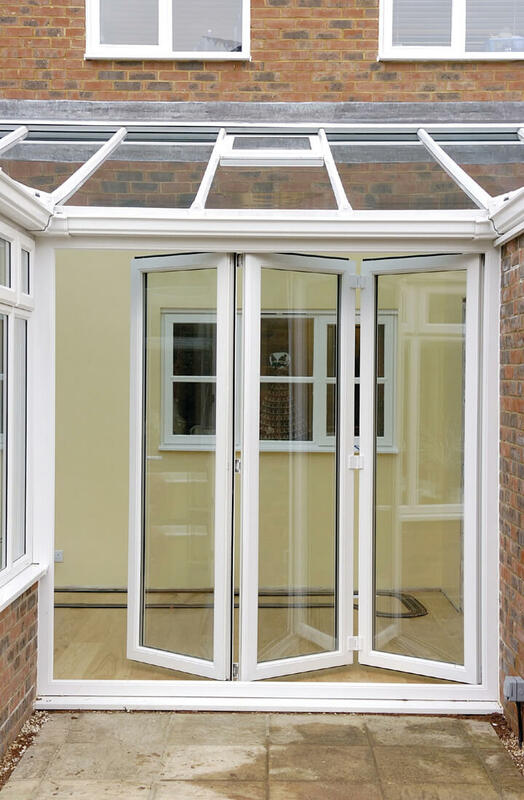 Here are some example installations using products from our range at Northern Trade Windows. 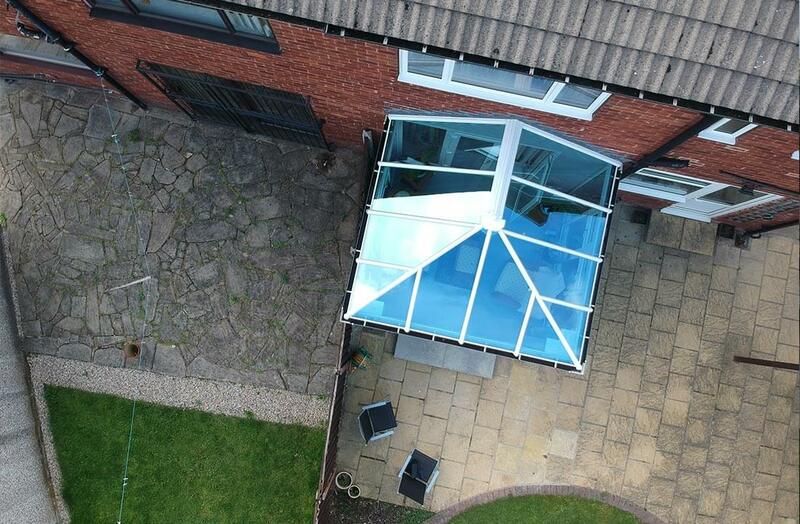 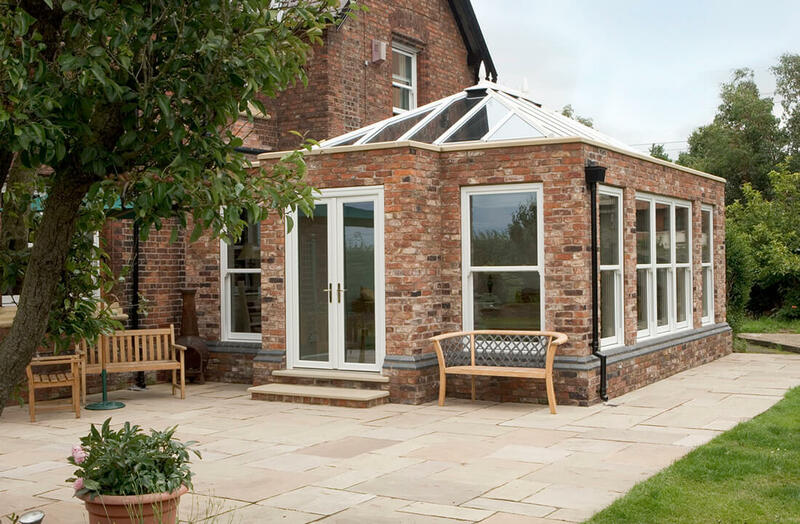 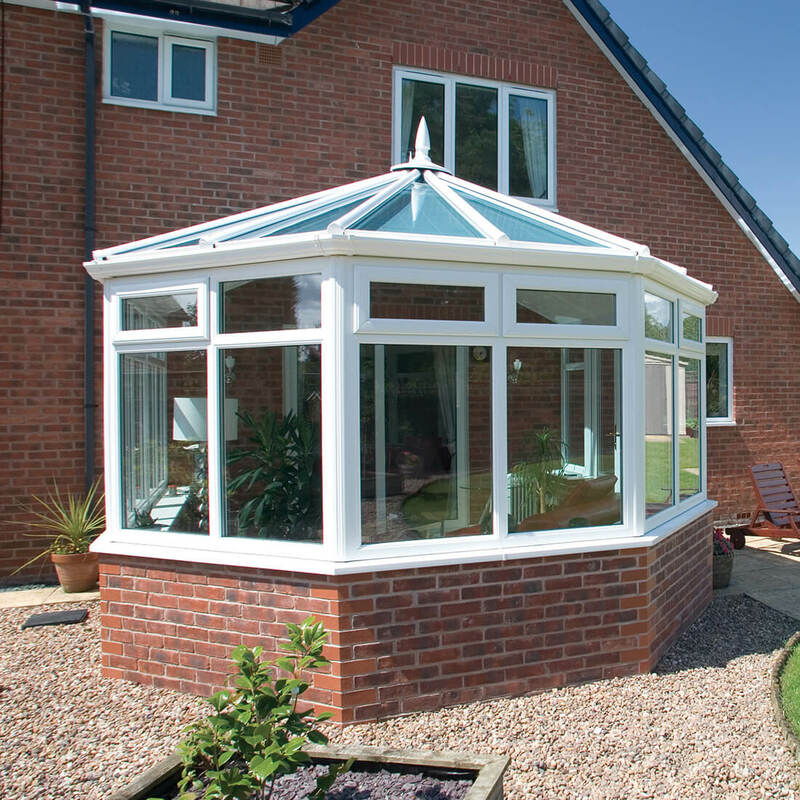 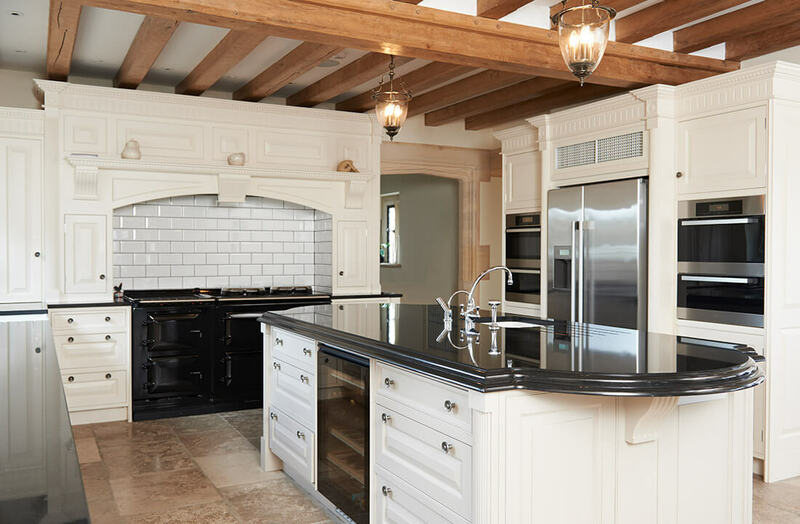 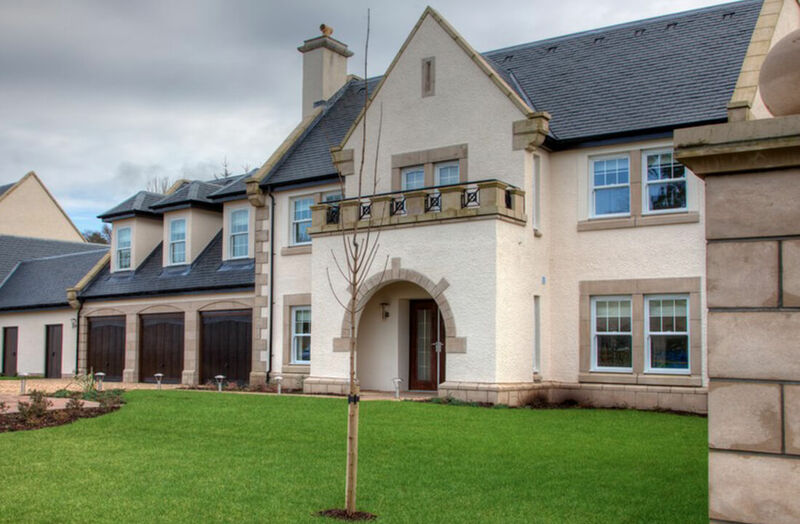 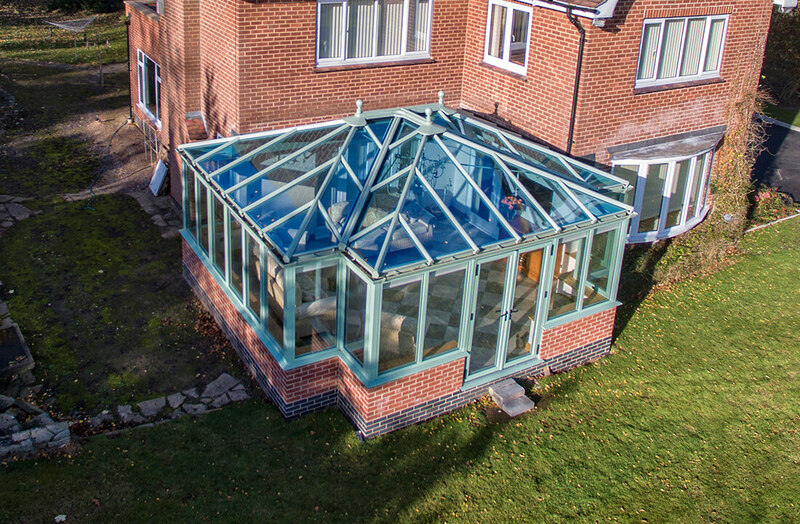 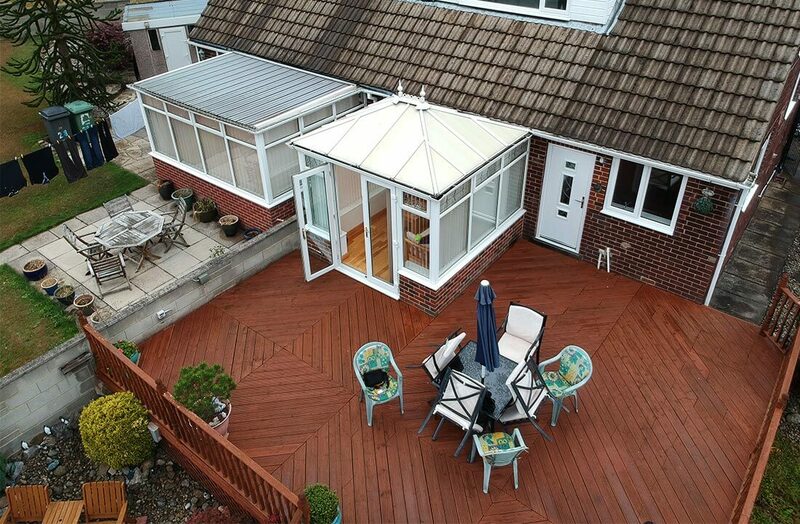 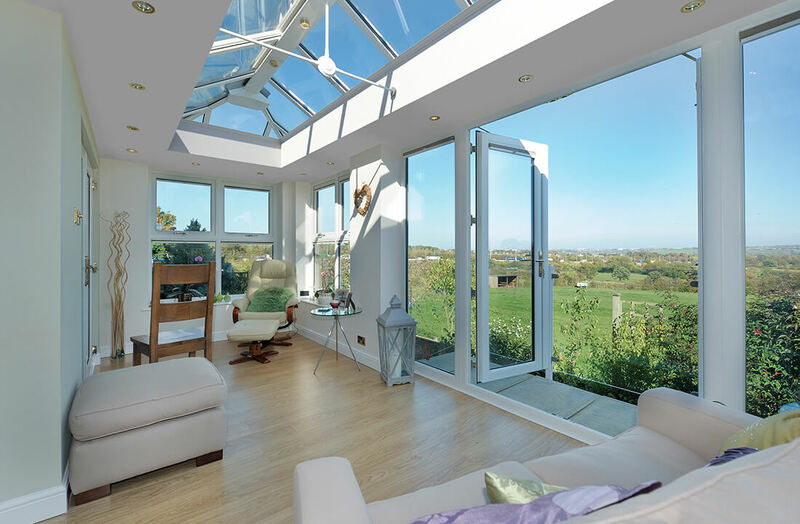 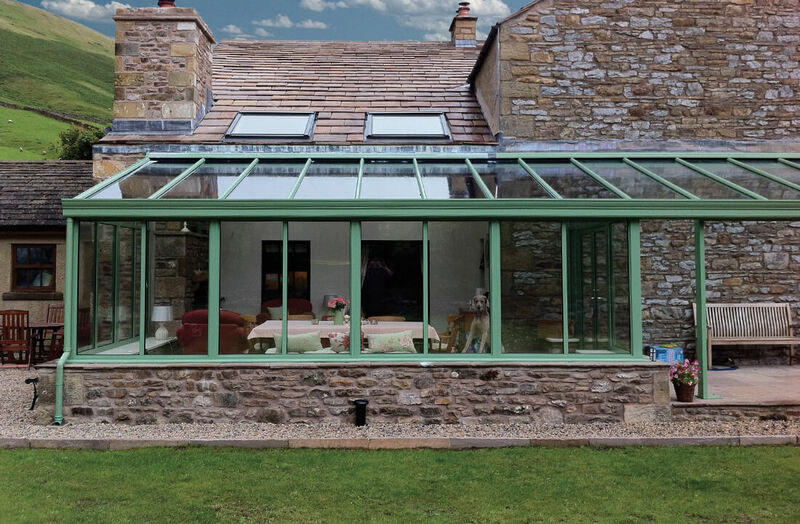 Featuring windows, doors, bespoke orangeries and full-scale conservatory projects.